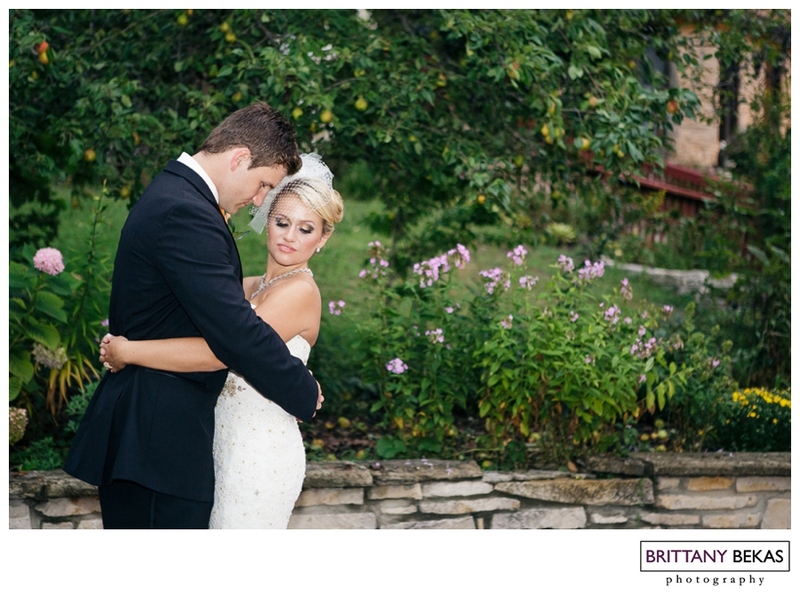 I am not even sure where to start with Jenna and Bojan’s wedding because… well it was pretty amazing. 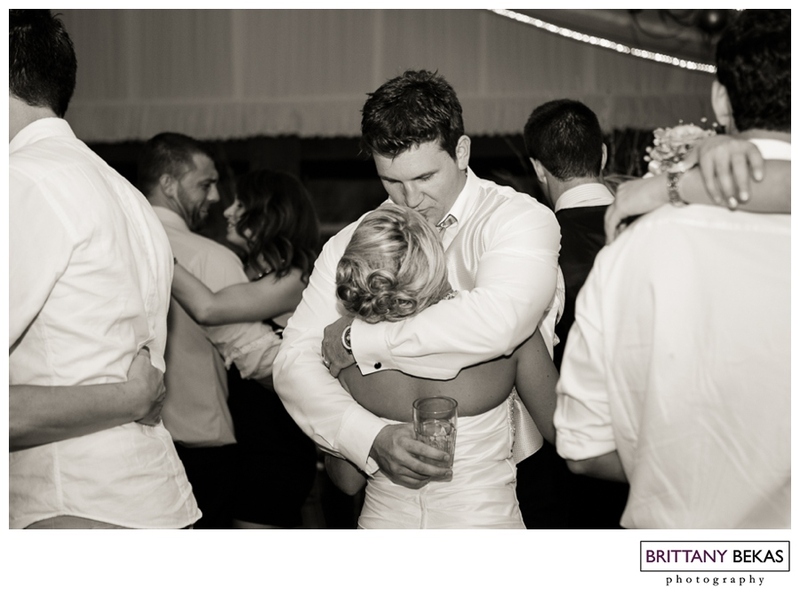 When I first talked to Jenna last year, I had one of those moments where I knew I was going to be devastated if I wasn’t booked for their wedding. 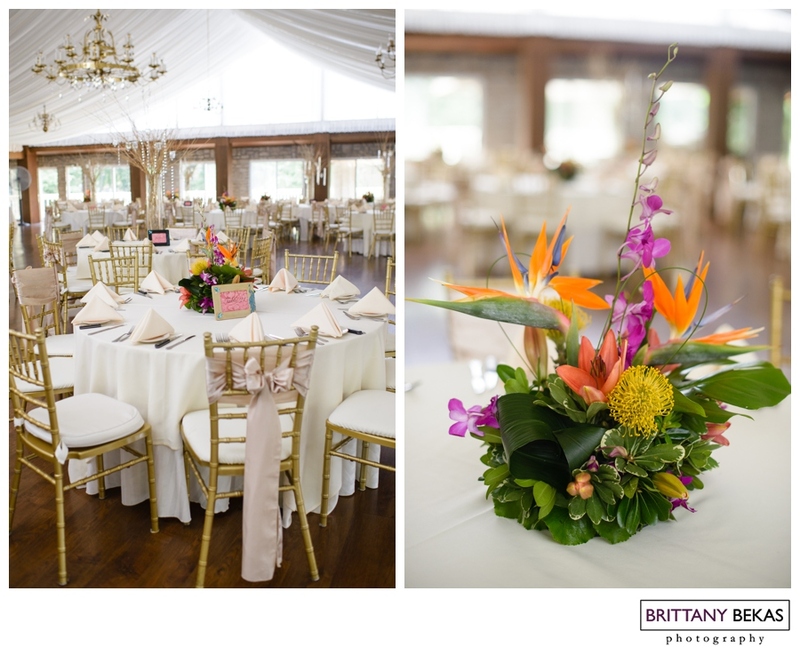 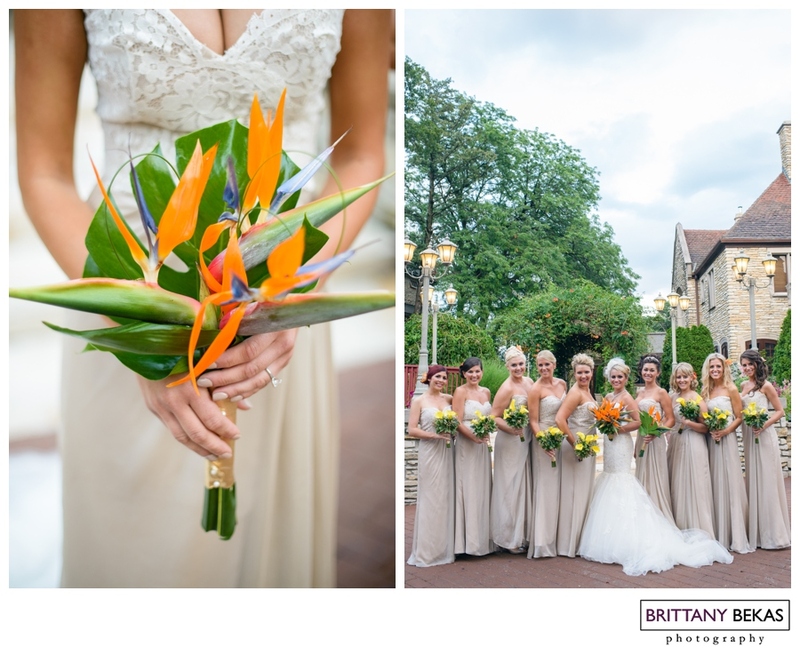 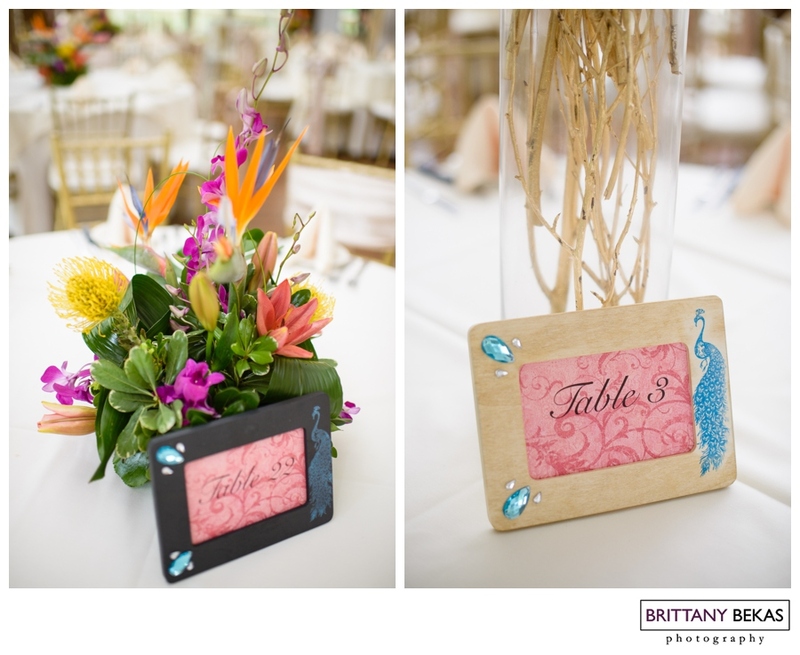 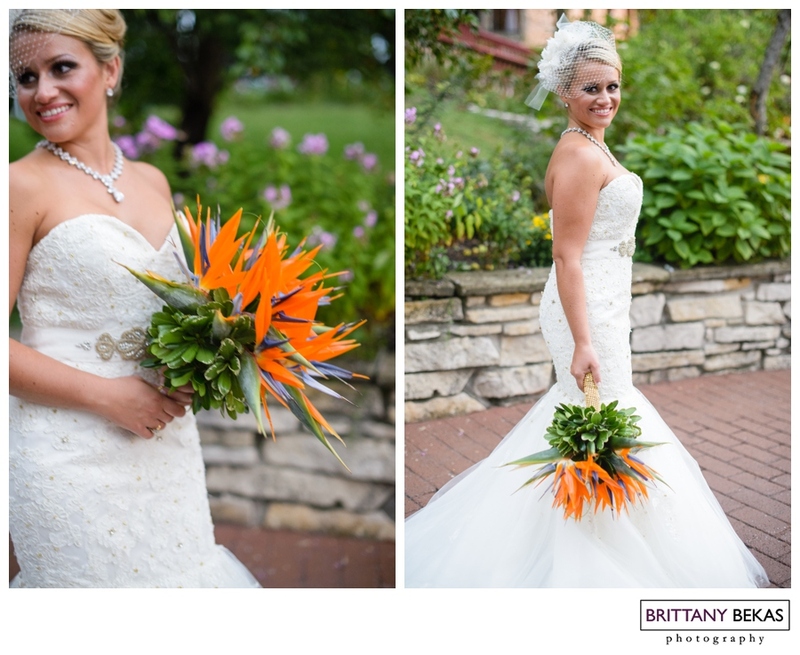 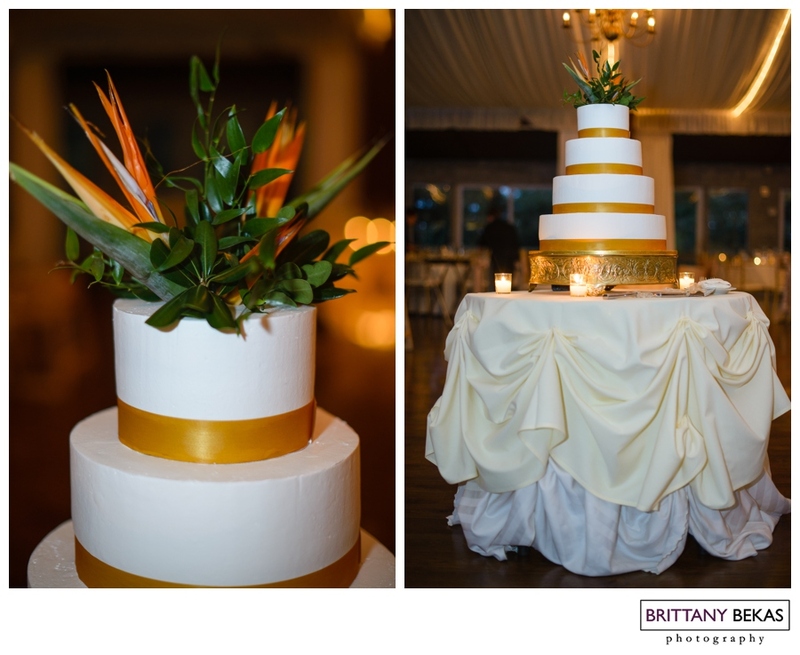 Jenna told me all about her dream day — at the beautiful Meyer’s Castle in Indiana, including that she would be having bird of paradise as her floral. 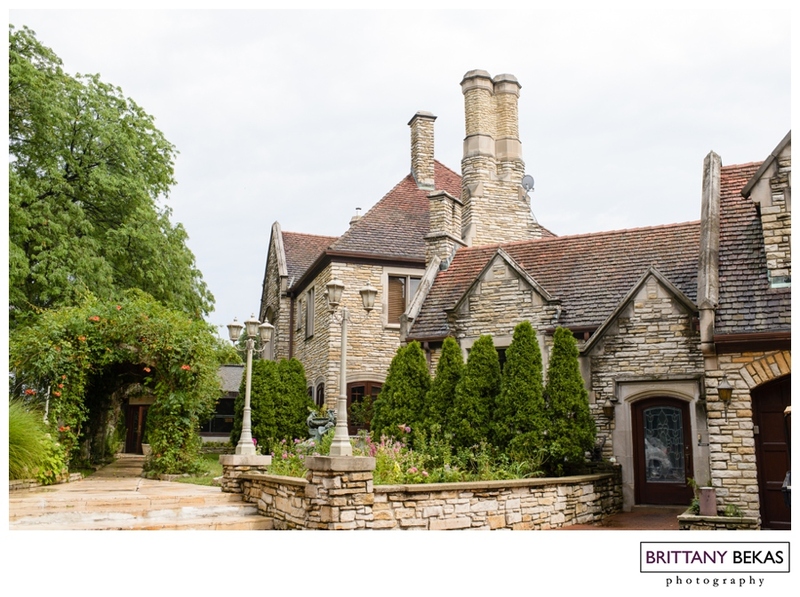 It was with this comment (along with the fact that I pretty much immediately felt like we were friends) that made me fall in love with the plans for the day … along with Jenna and Bojan. 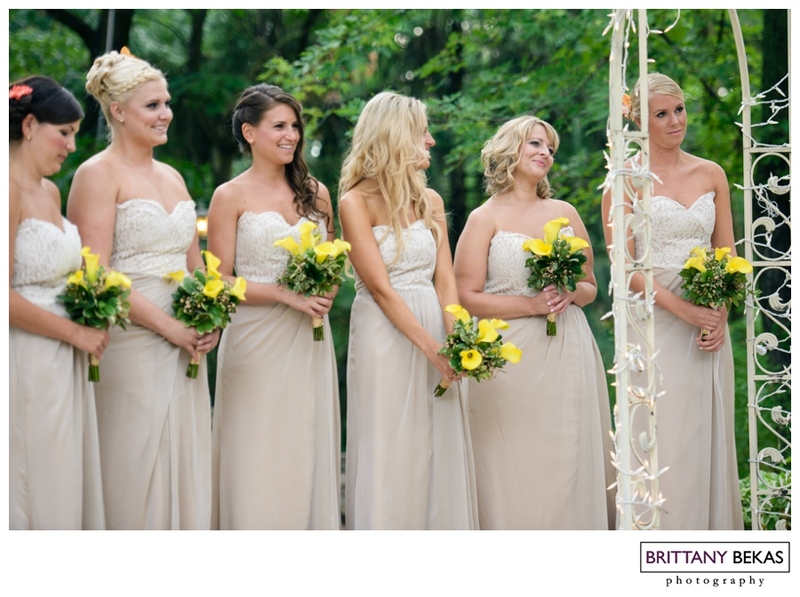 After a dreary afternoon of lots of rain, the sun finally peaked out from the clouds right before the ceremony started. 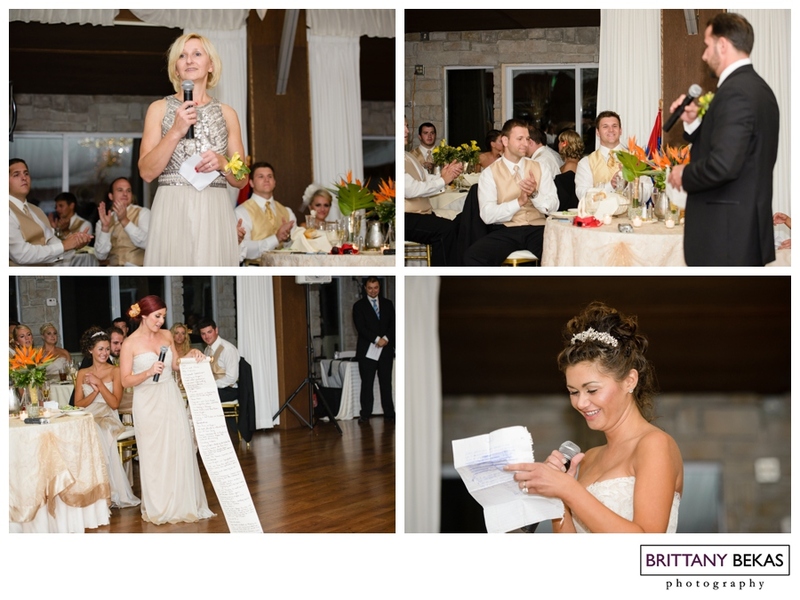 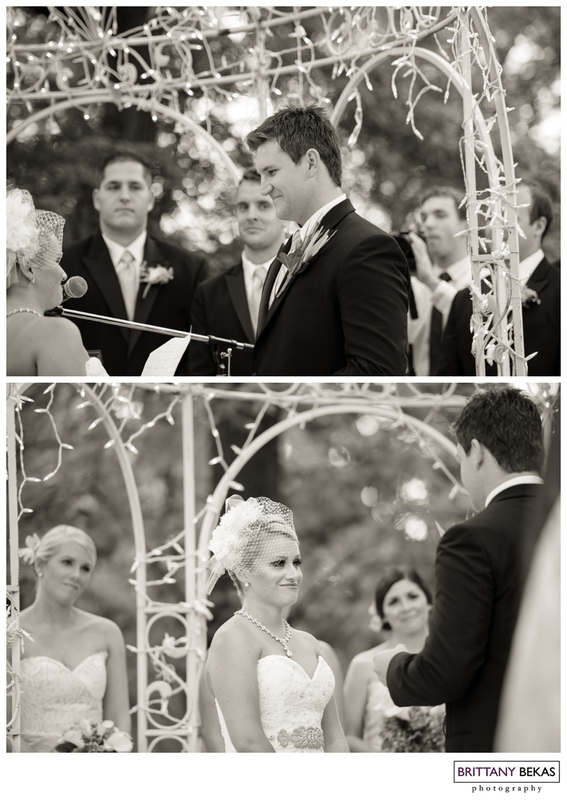 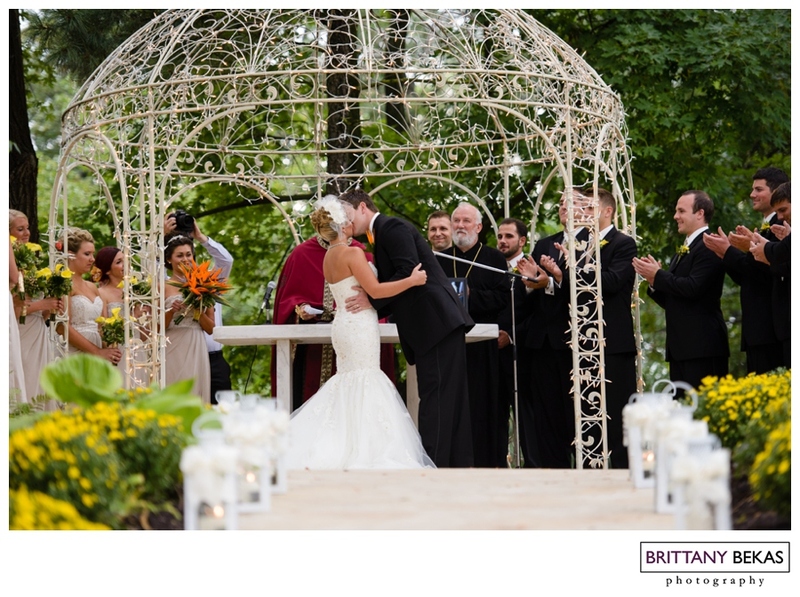 Jenna and Bojan promised their love to one another with the sweetest personalized vows in front of their friends and family. 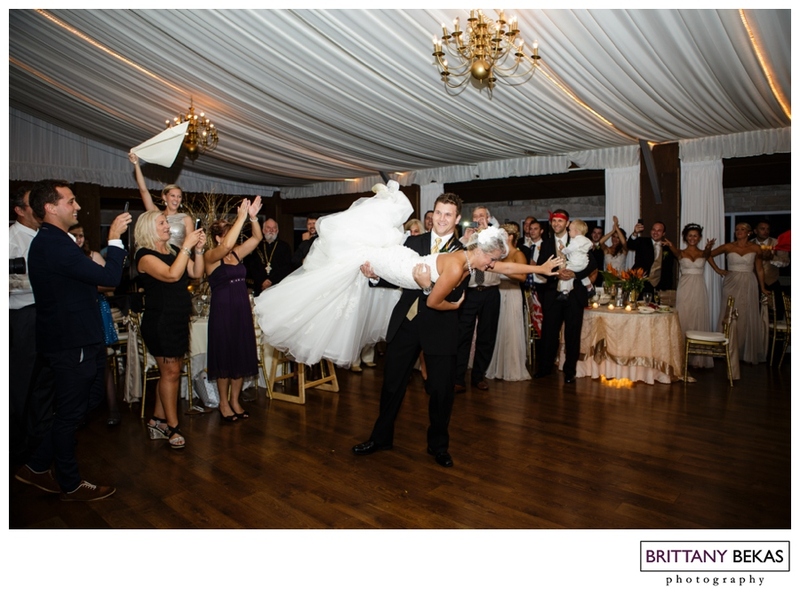 And then the celebration started … and let me tell you … it was one heck of a party. 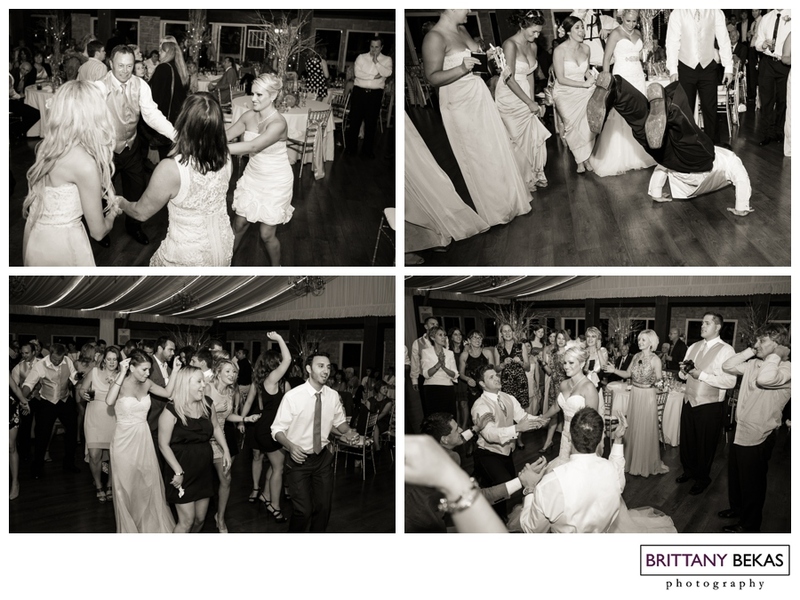 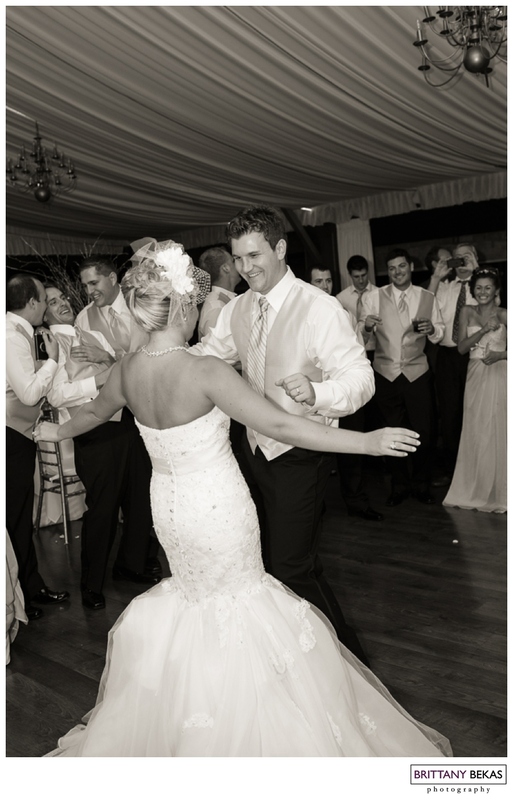 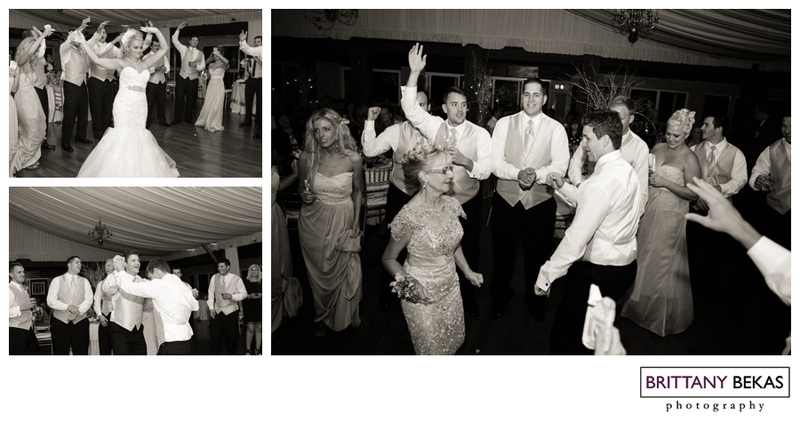 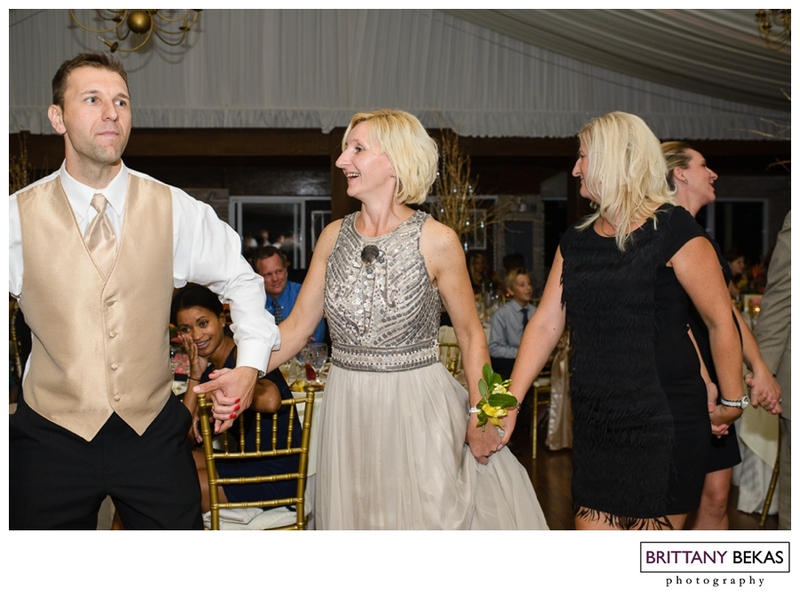 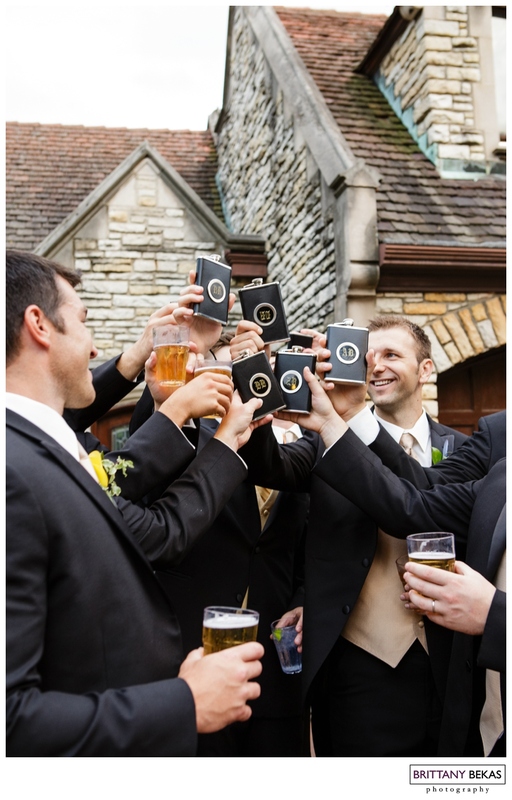 From a Soulja Boy dance number by the bride and groom to the exciting Serbian dancing … this group was all about having fun as they joined their families to form one. 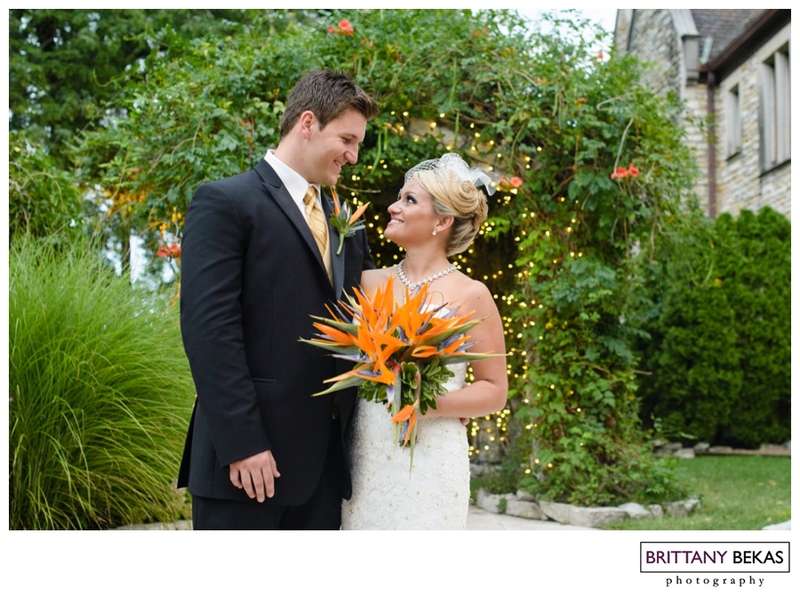 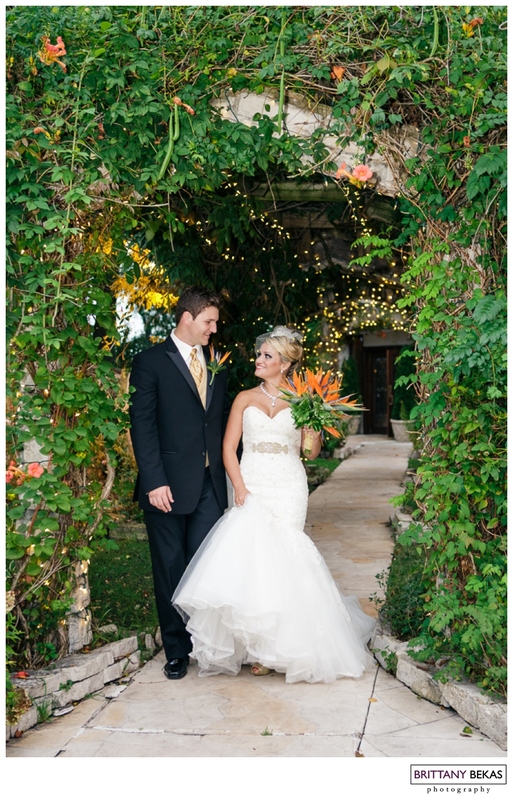 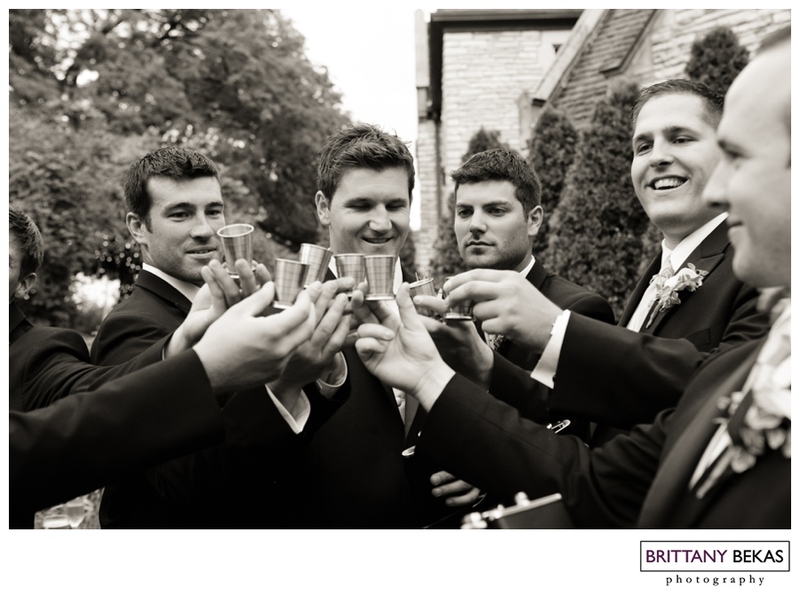 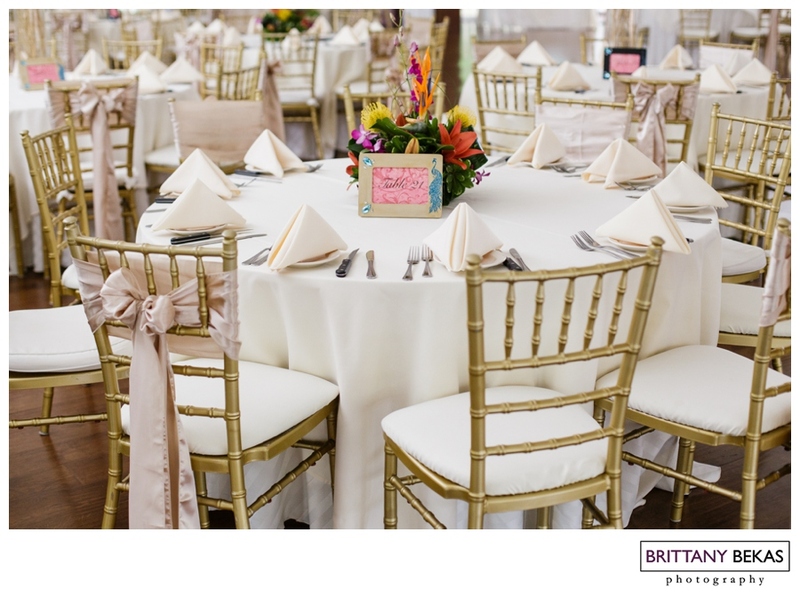 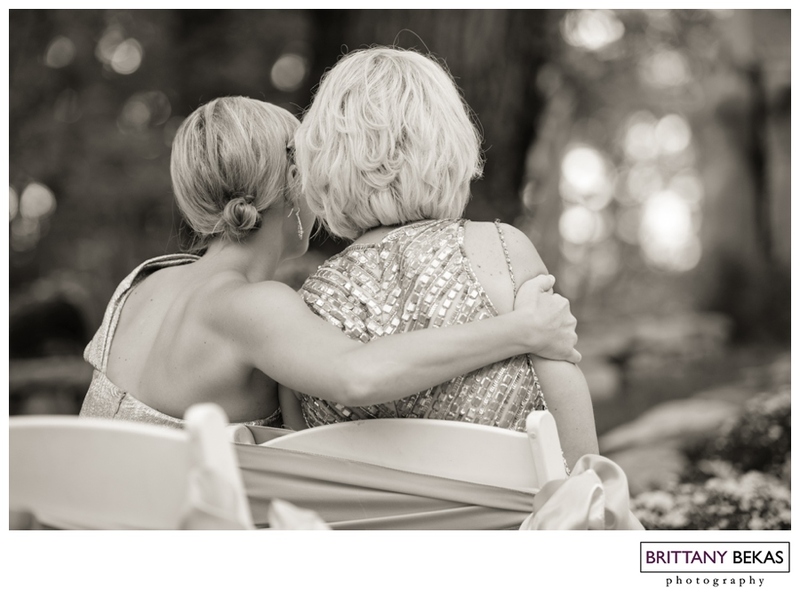 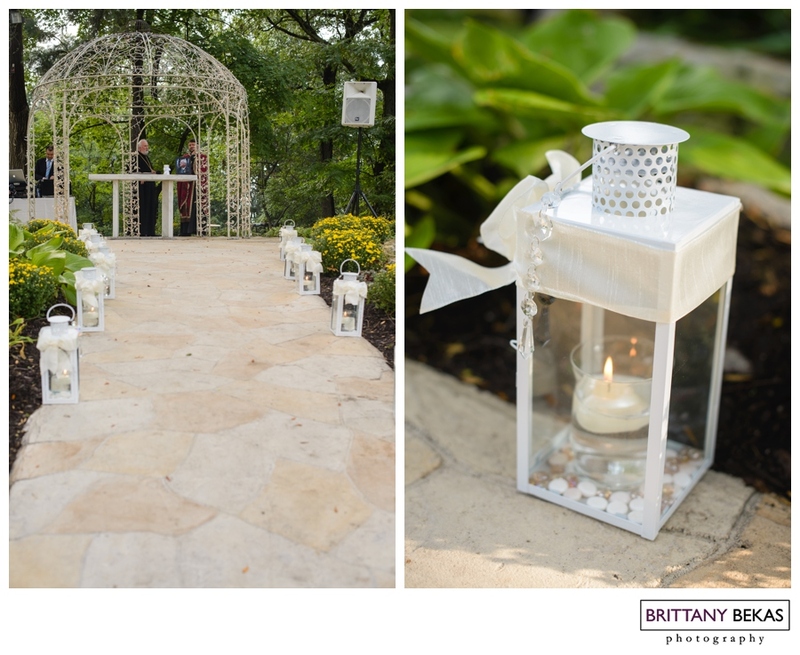 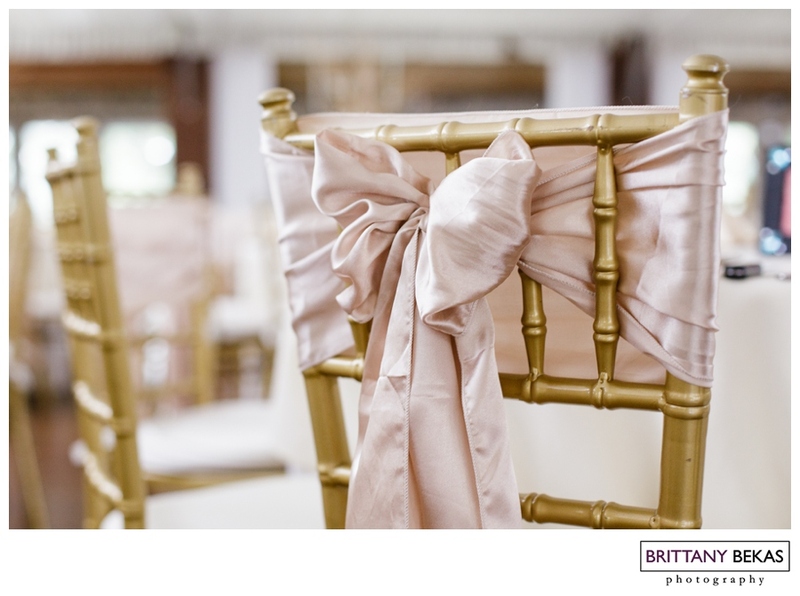 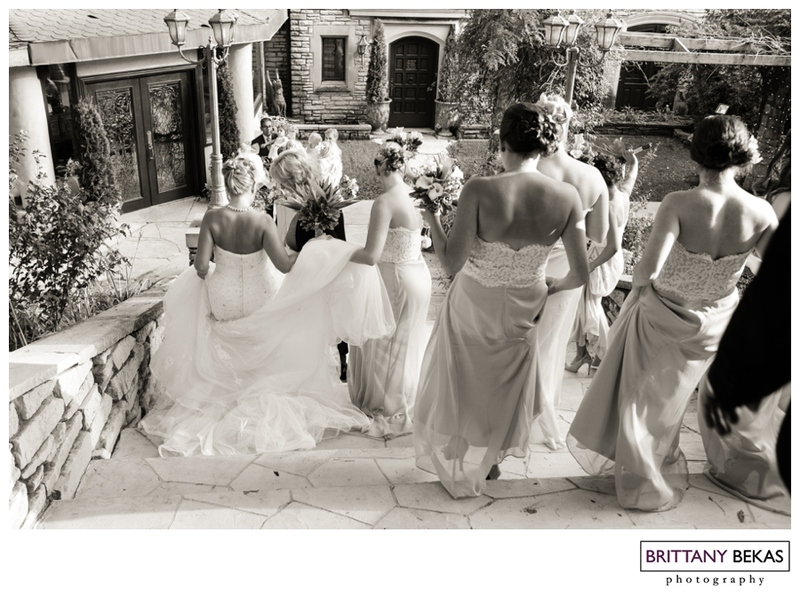 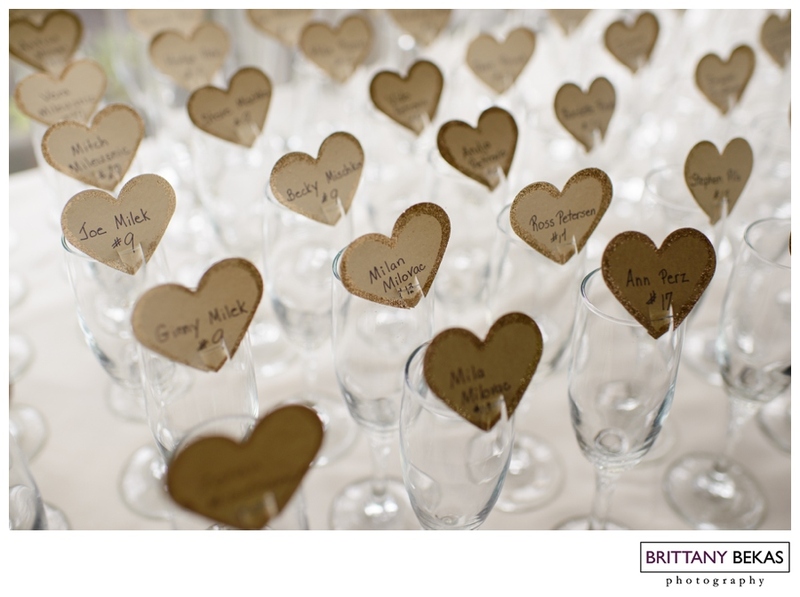 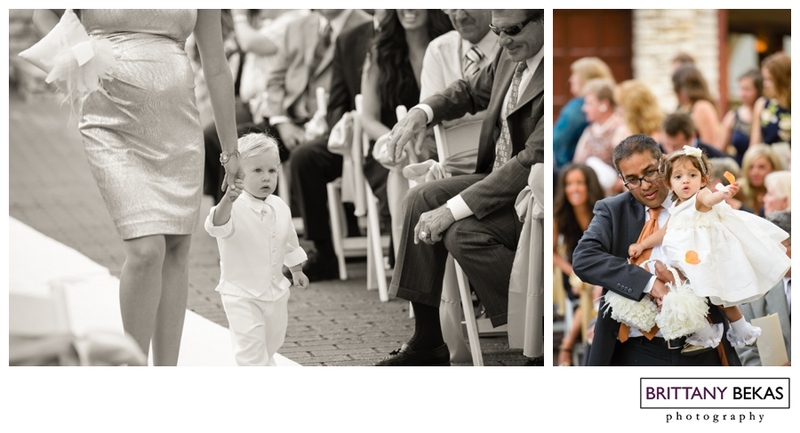 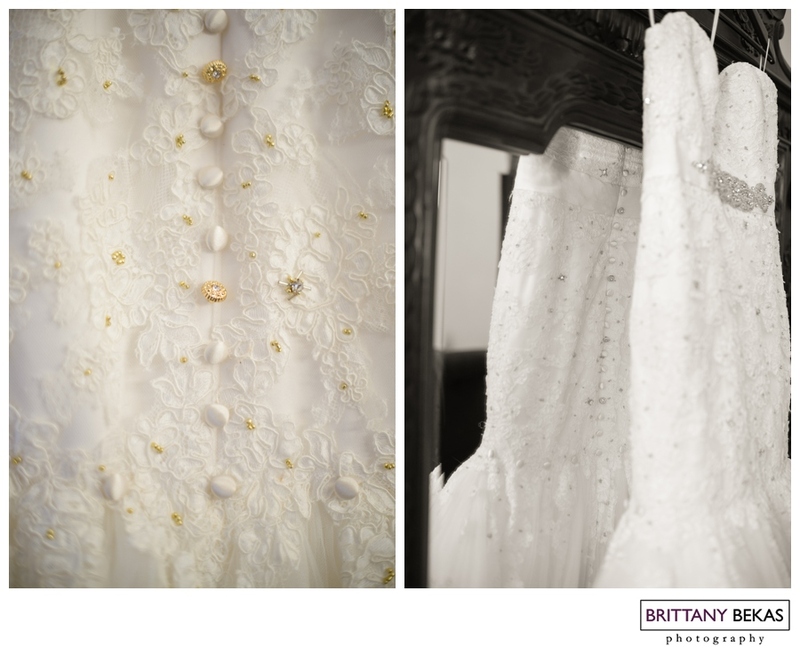 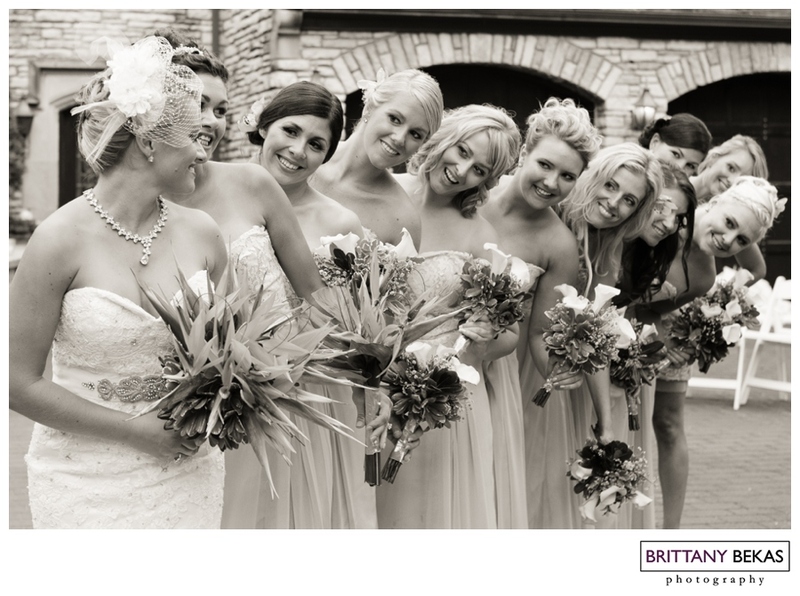 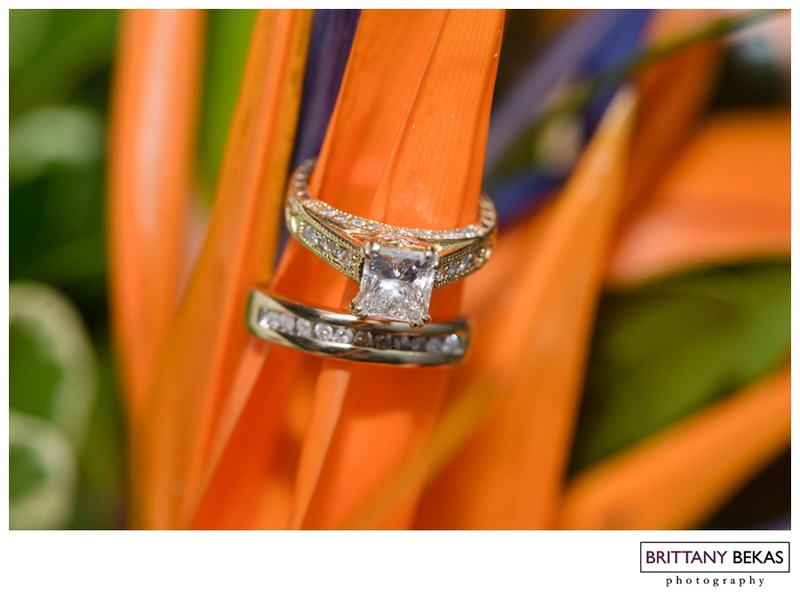 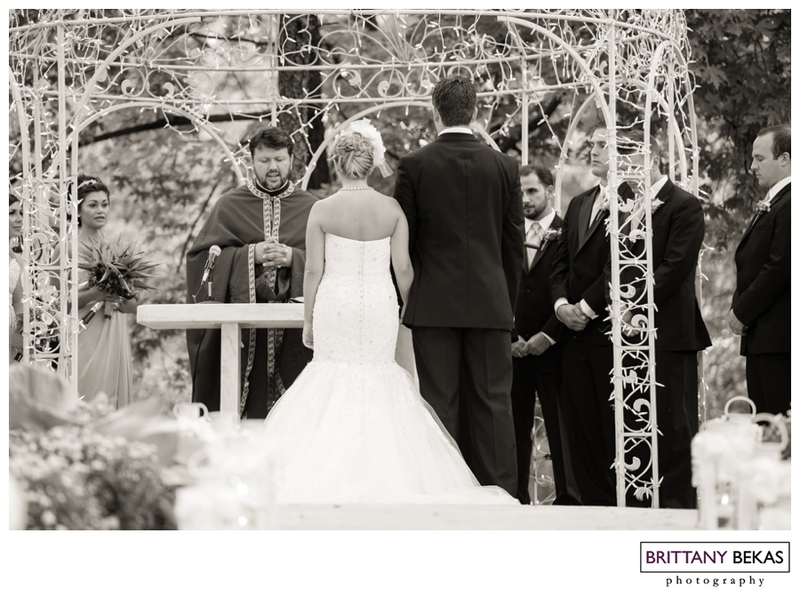 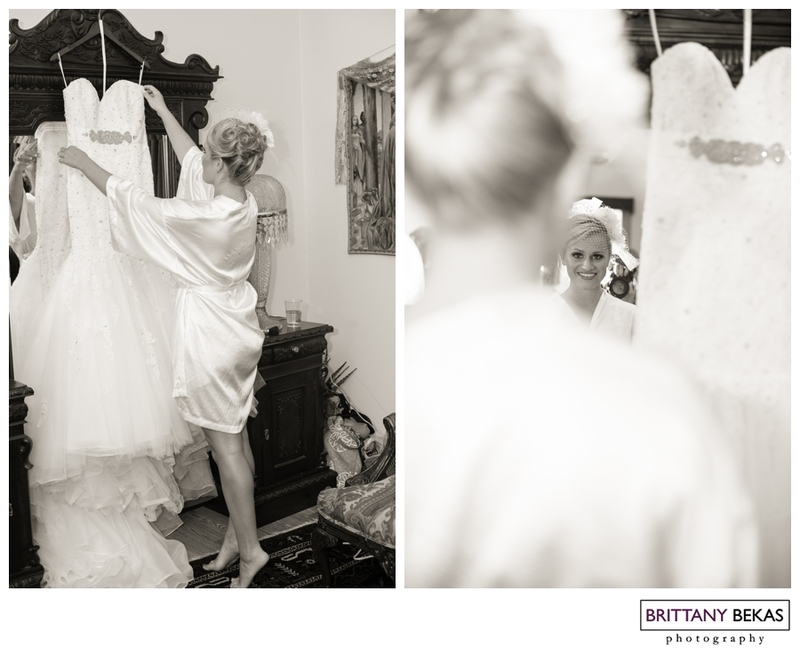 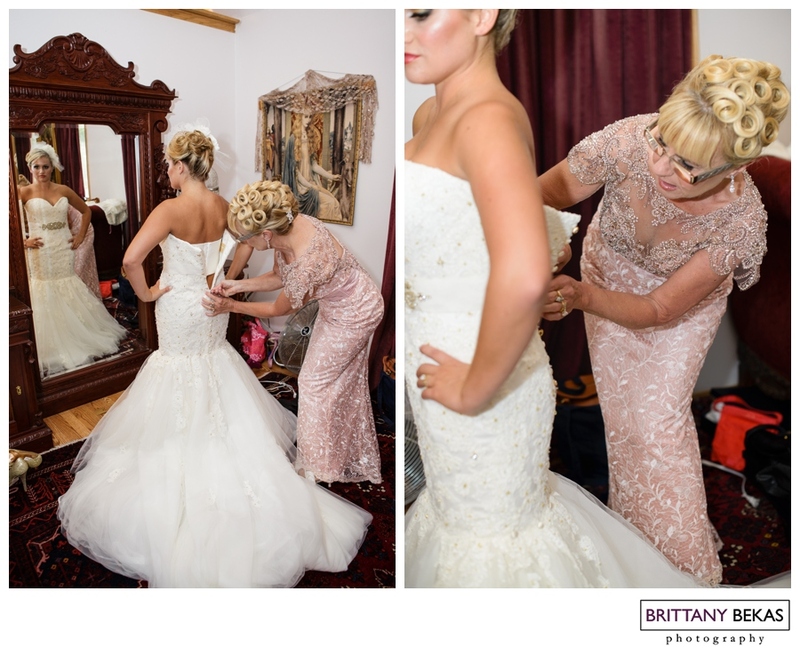 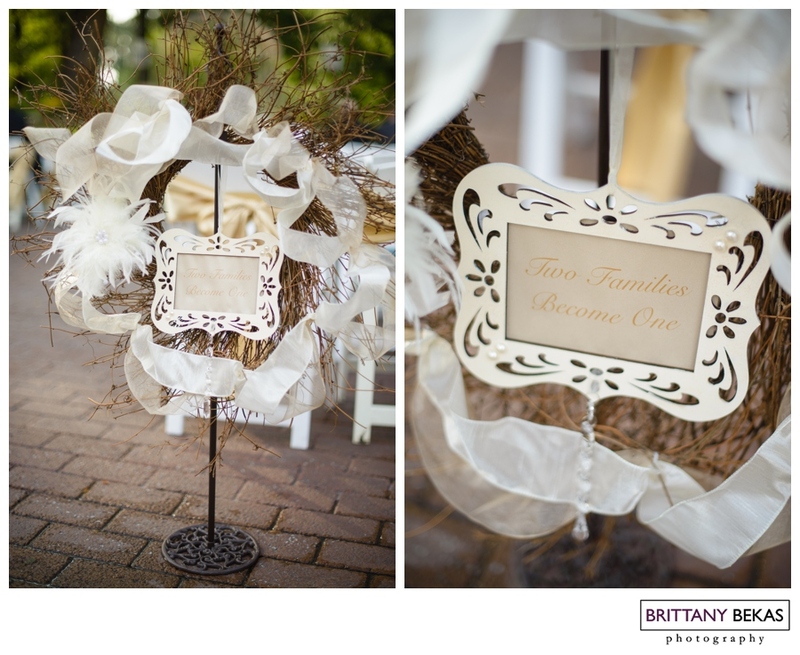 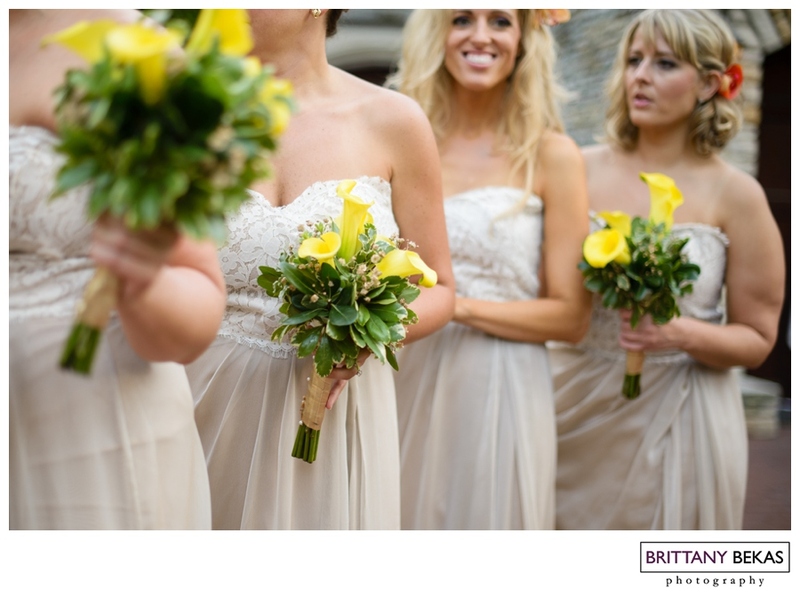 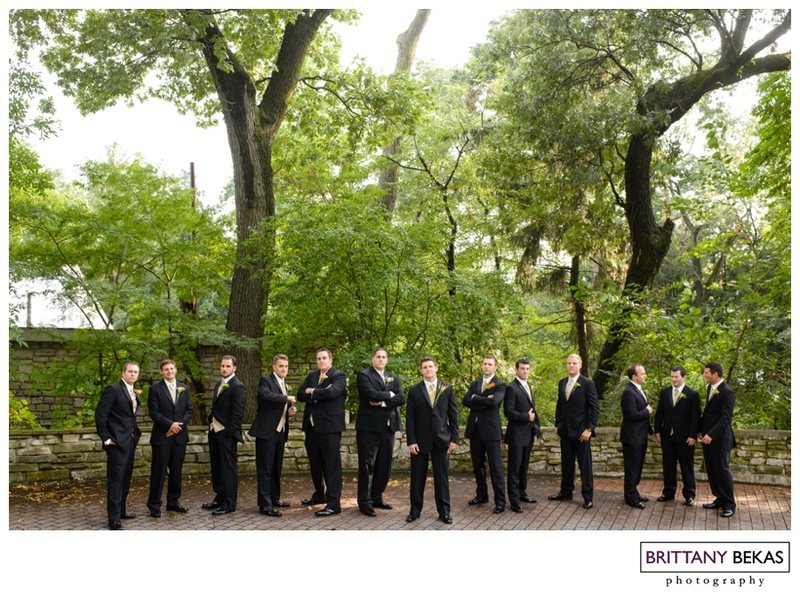 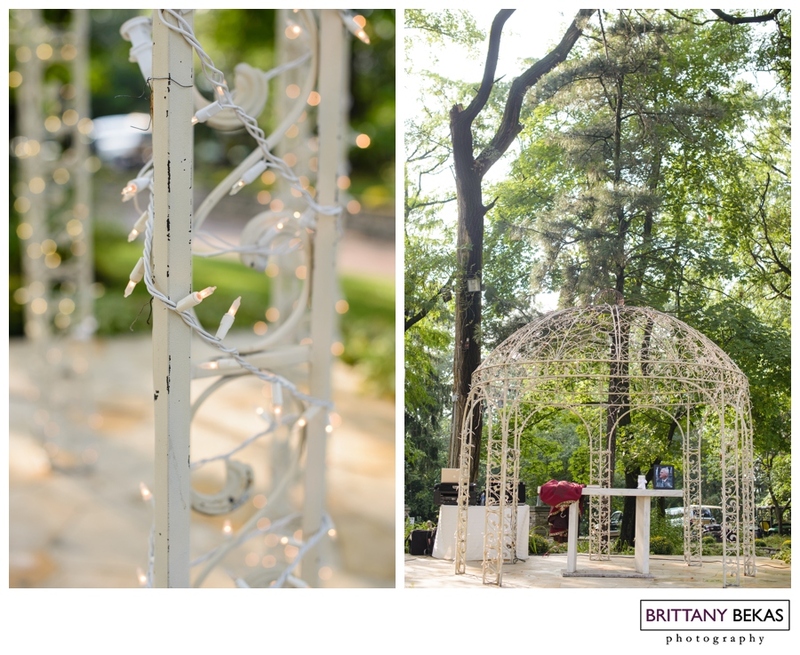 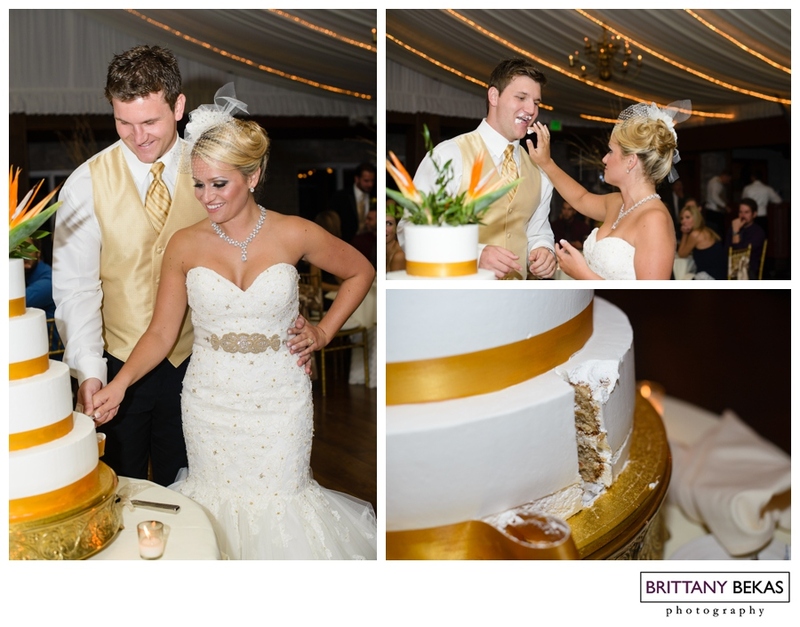 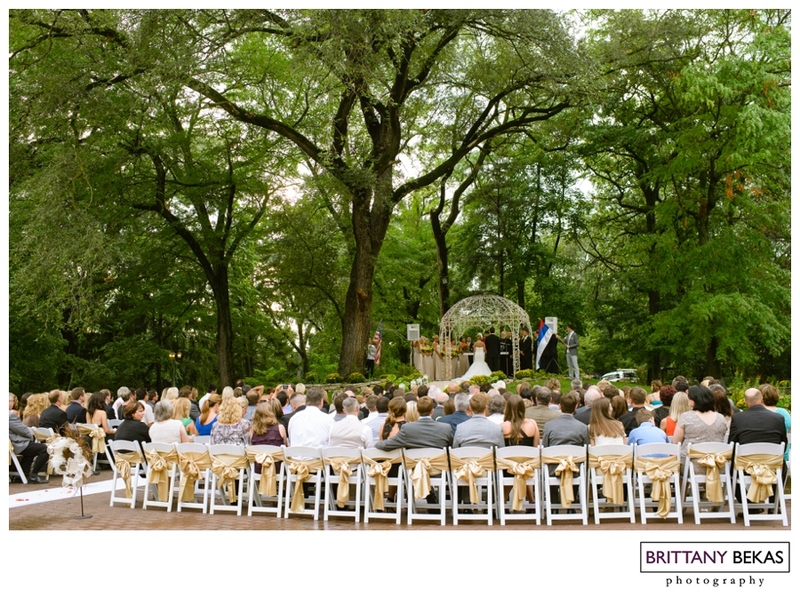 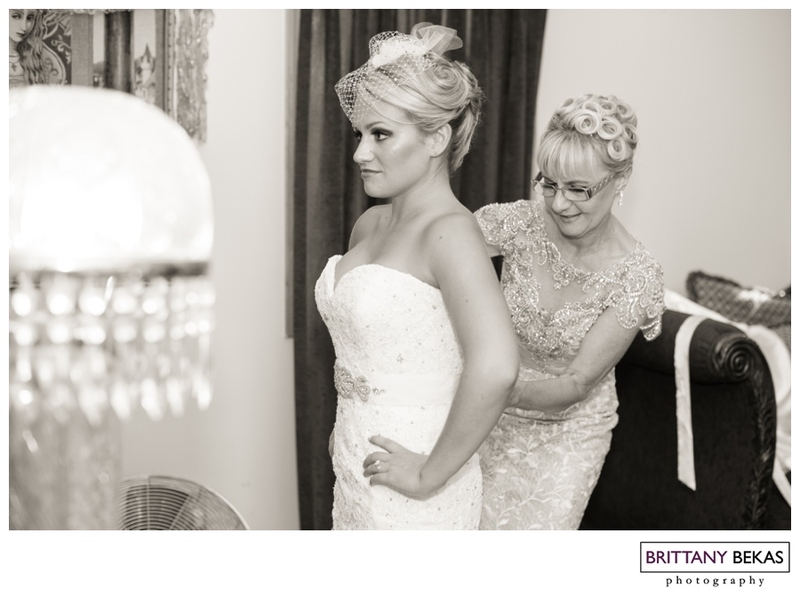 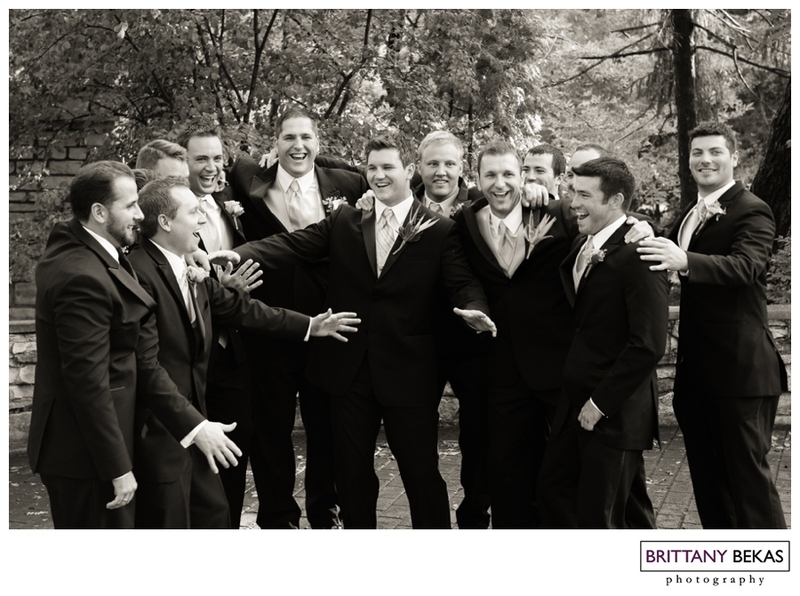 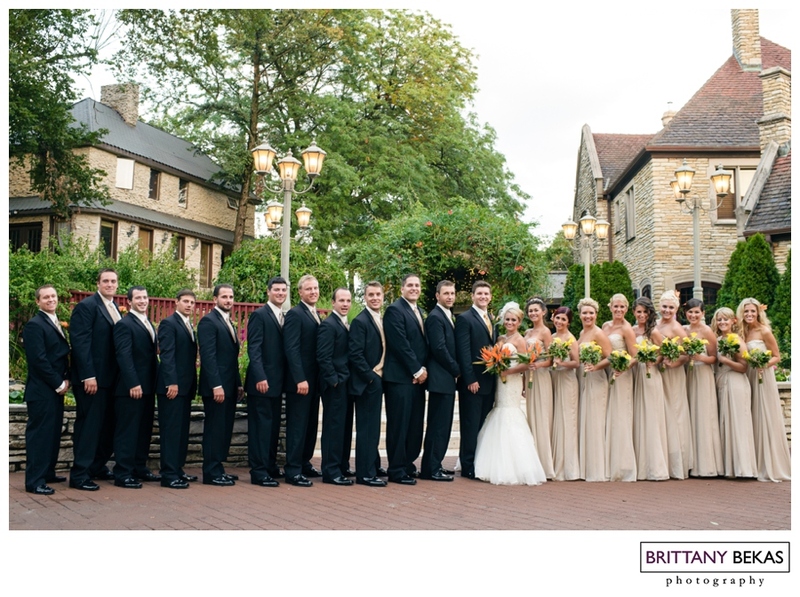 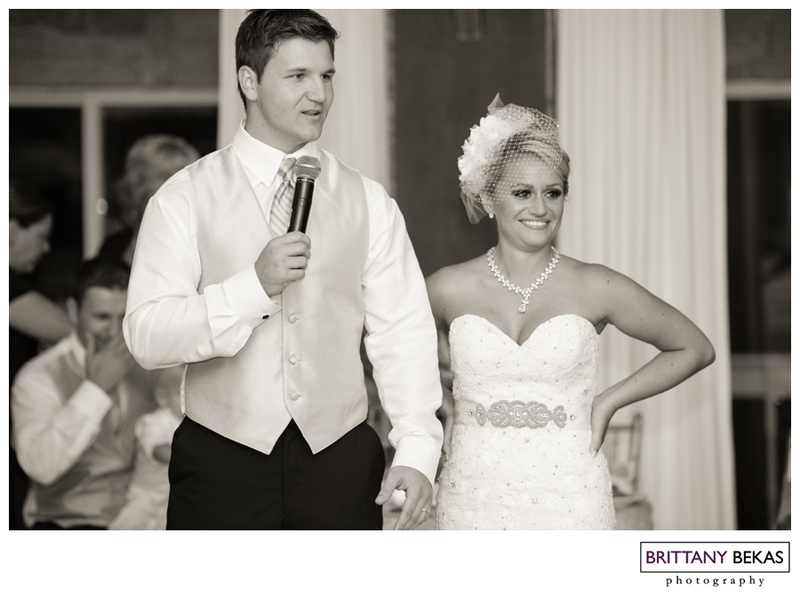 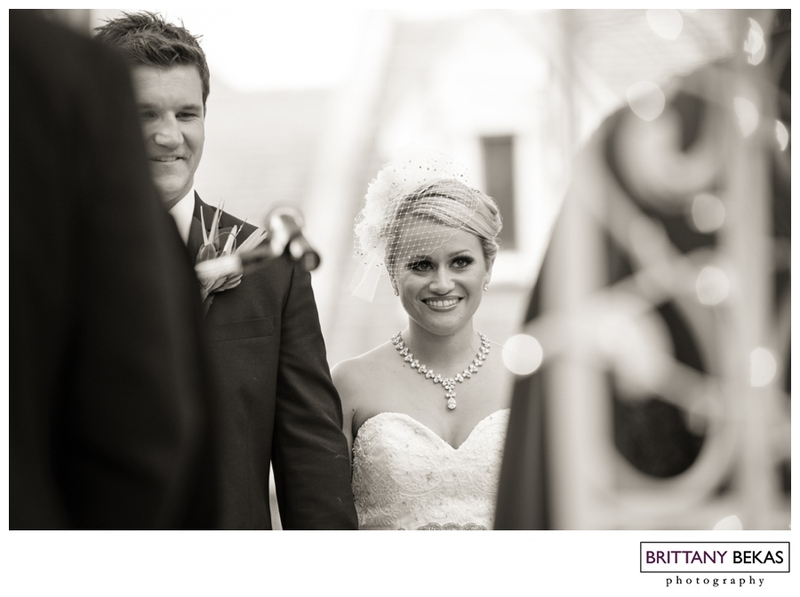 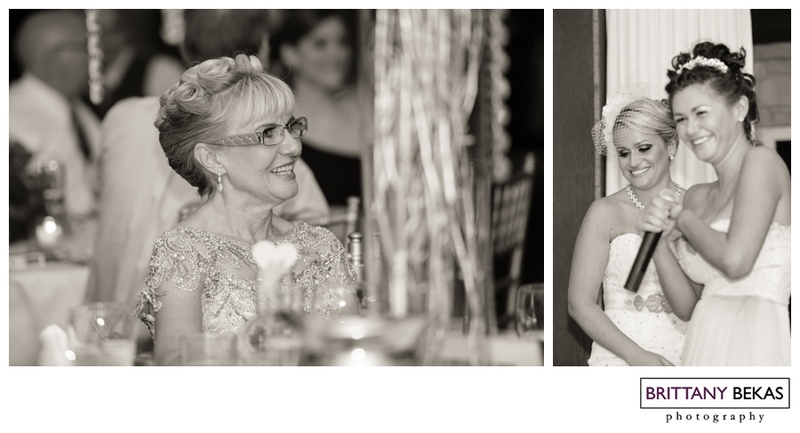 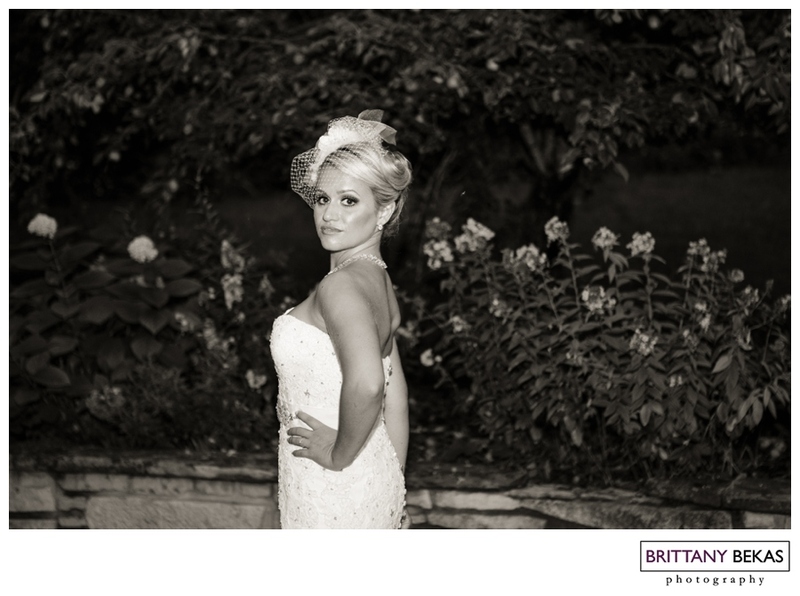 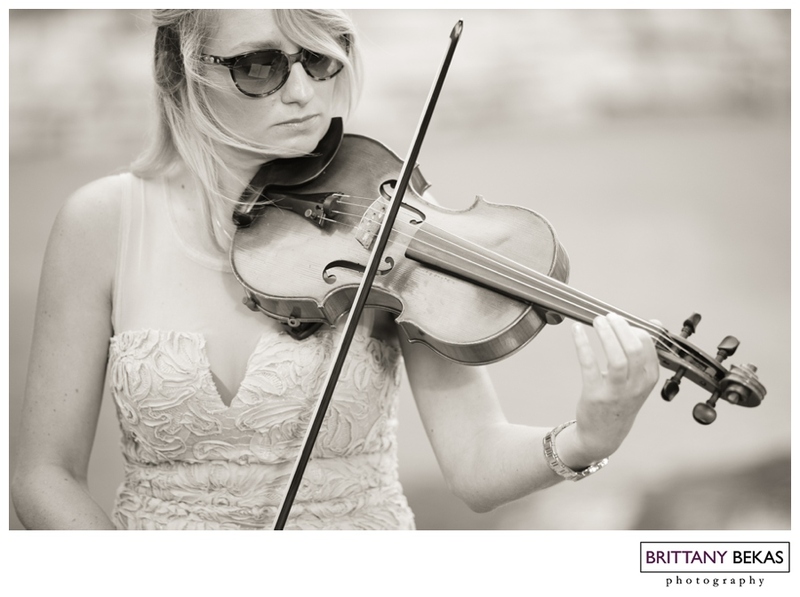 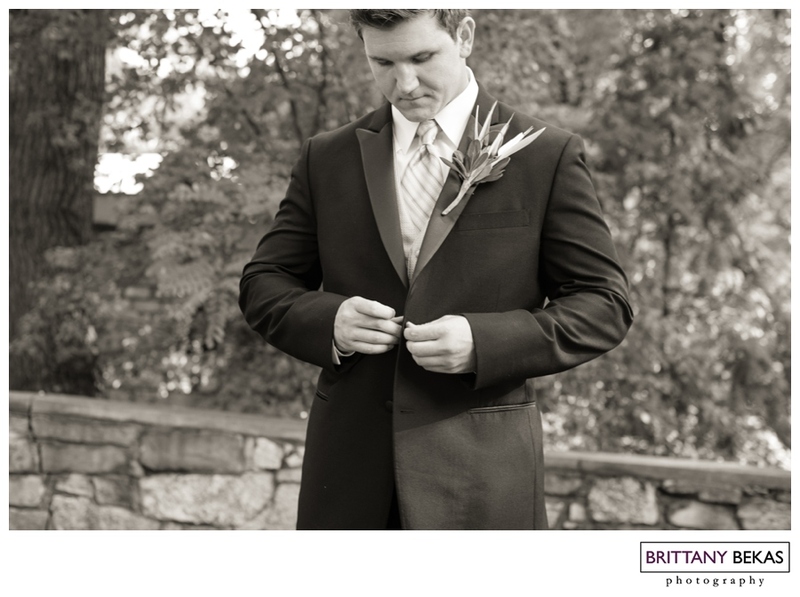 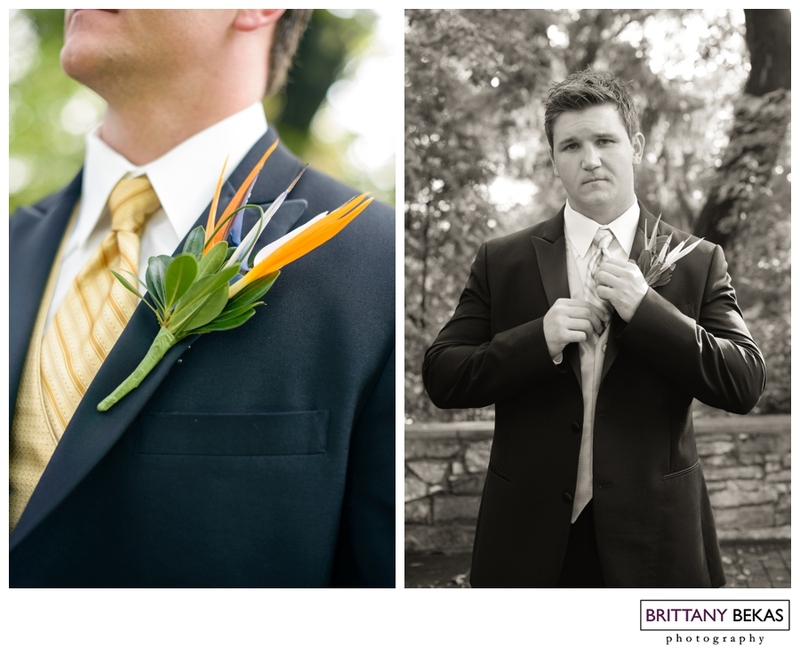 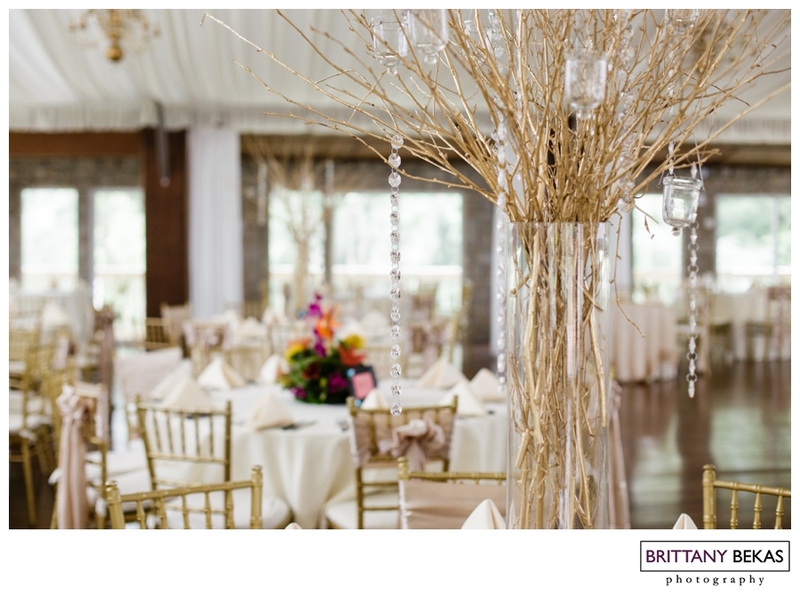 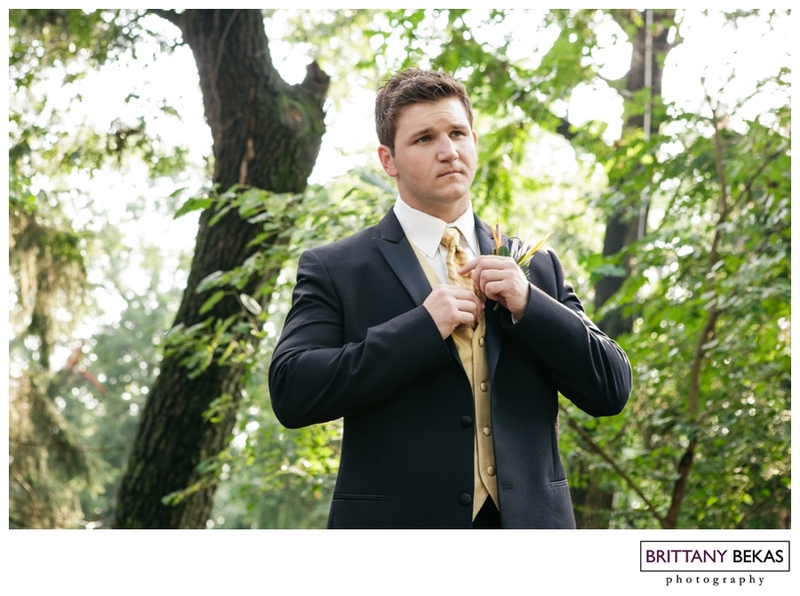 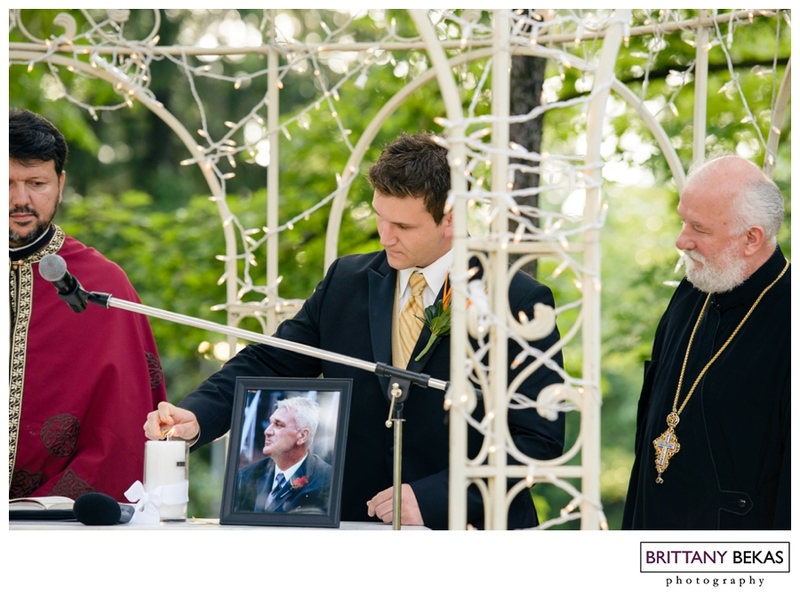 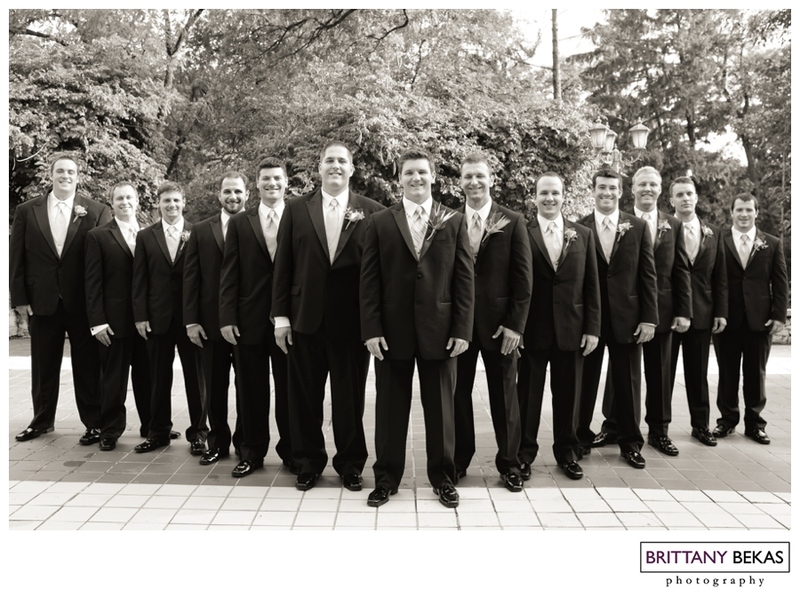 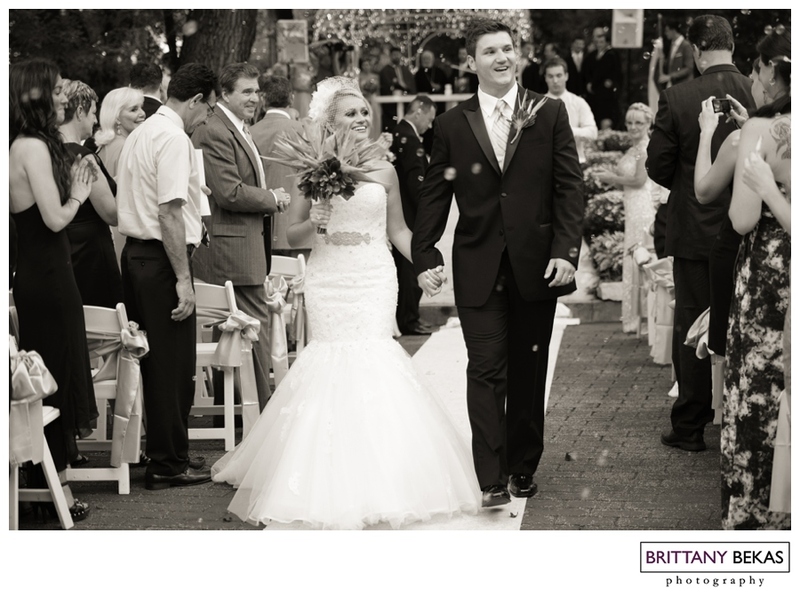 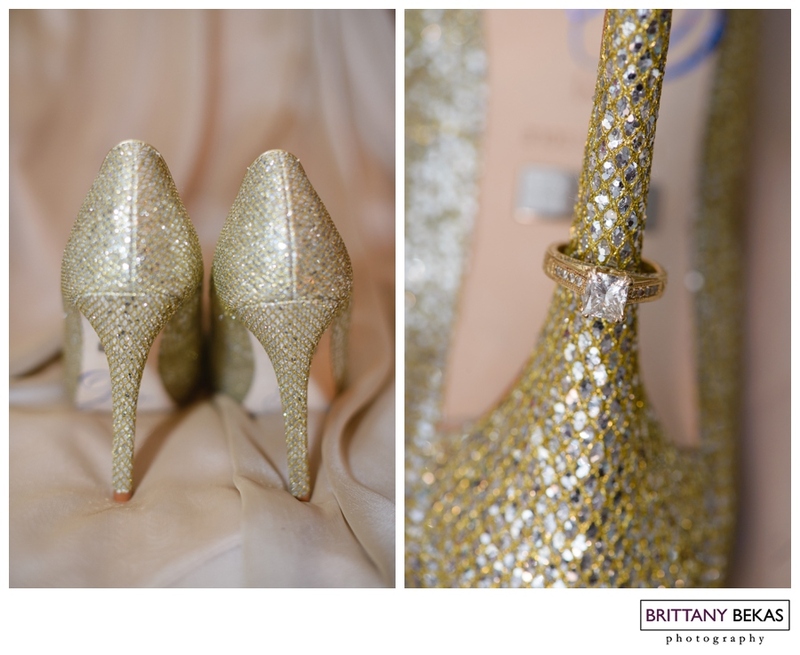 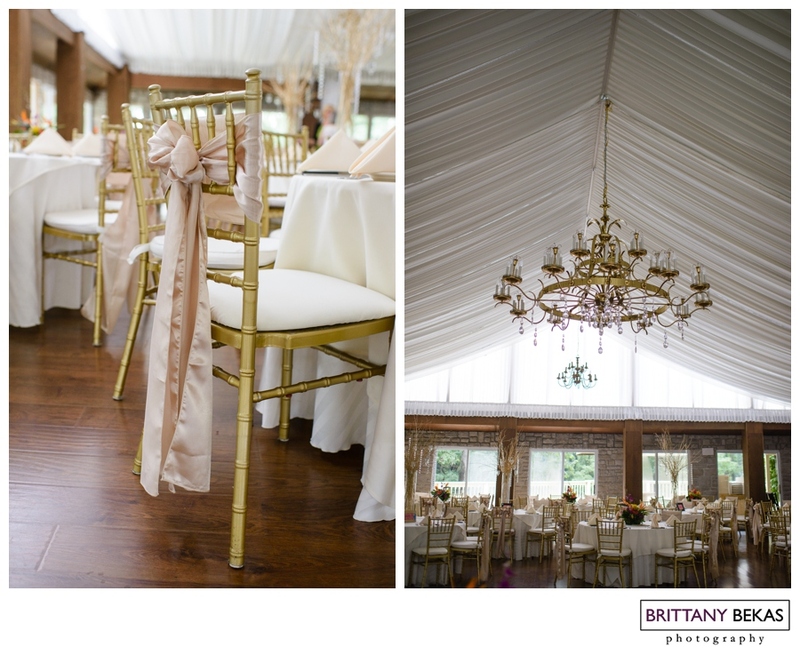 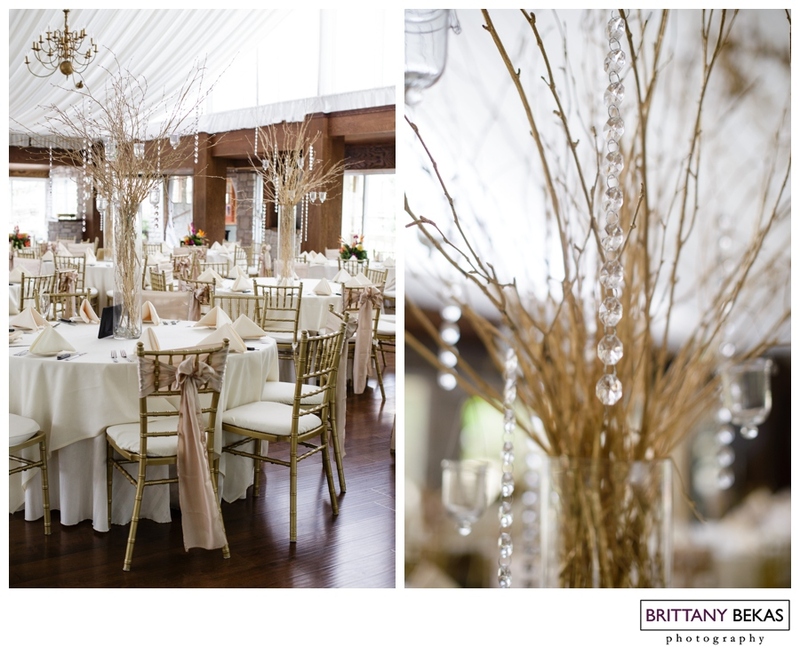 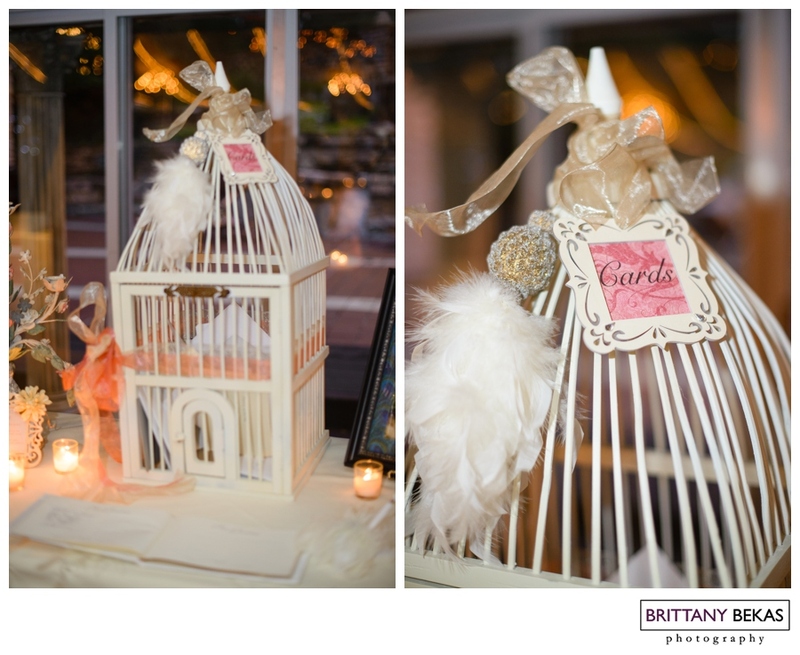 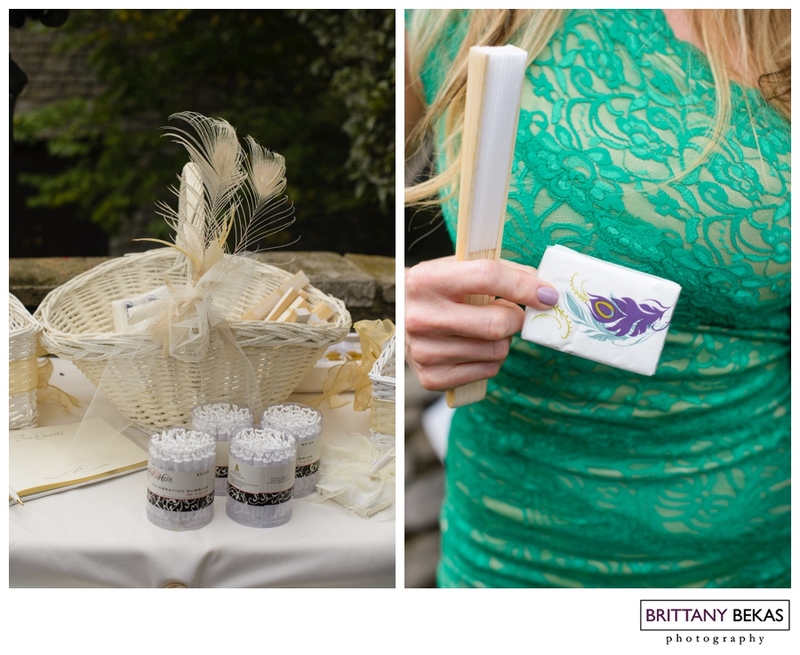 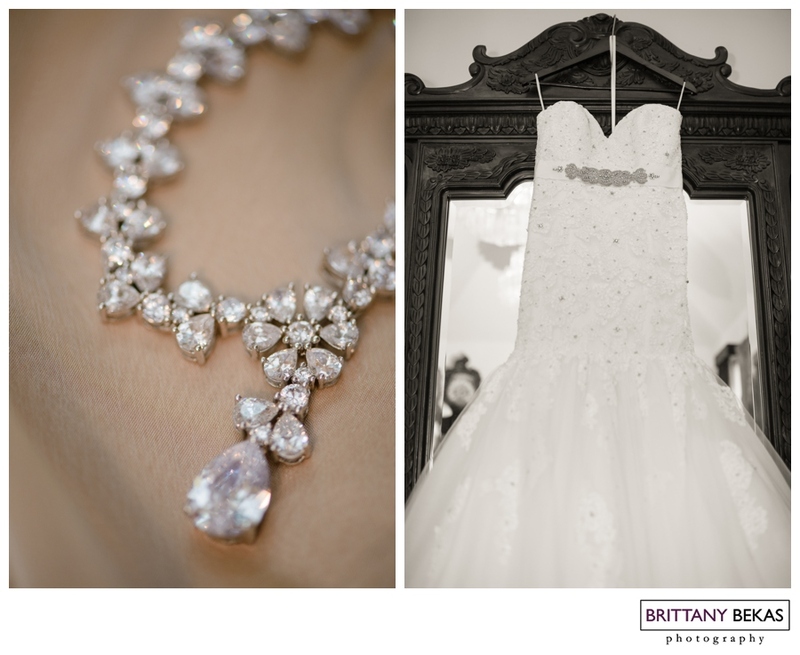 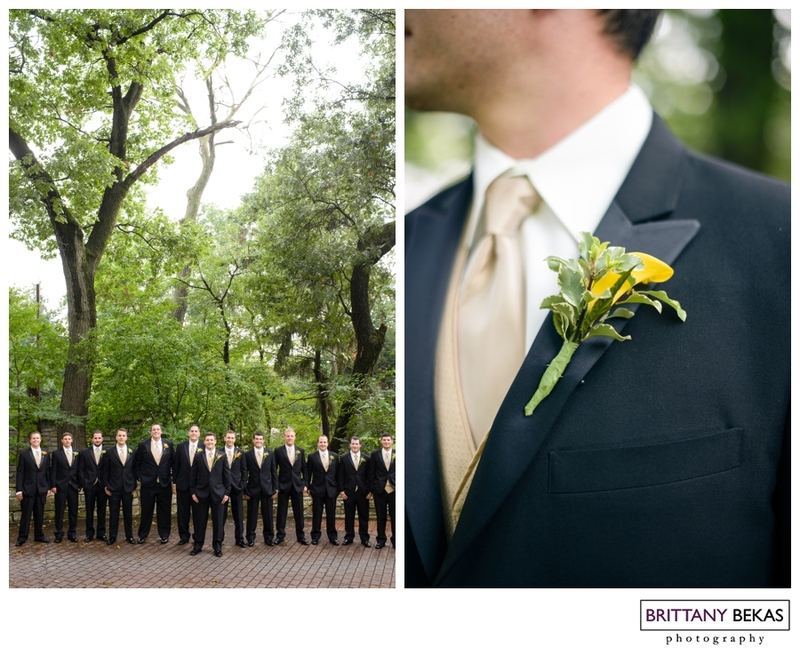 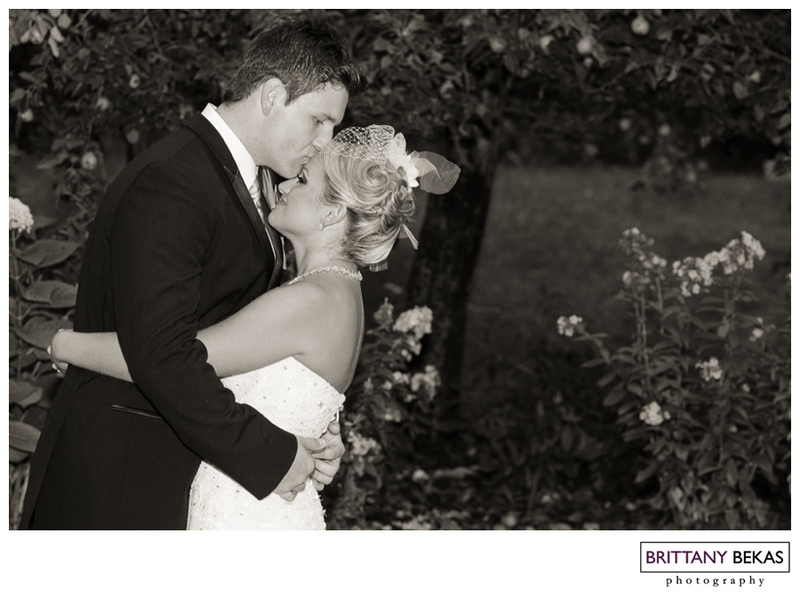 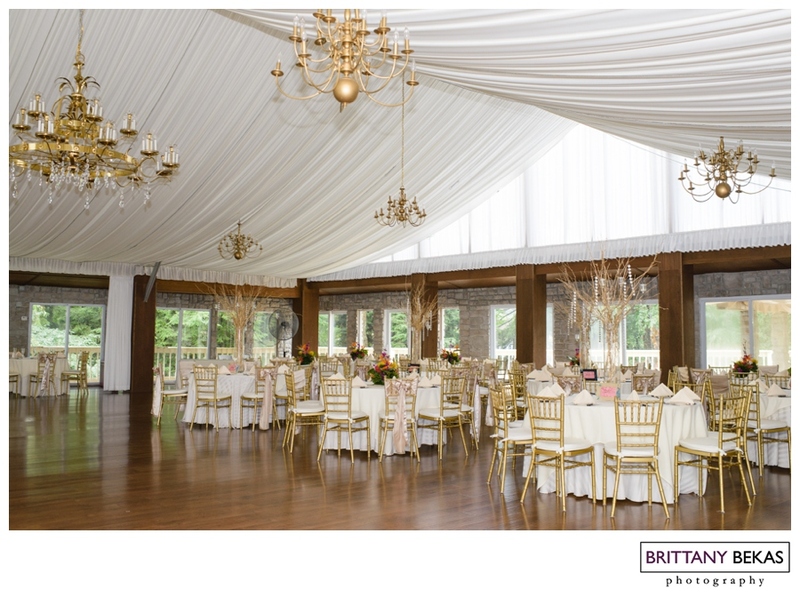 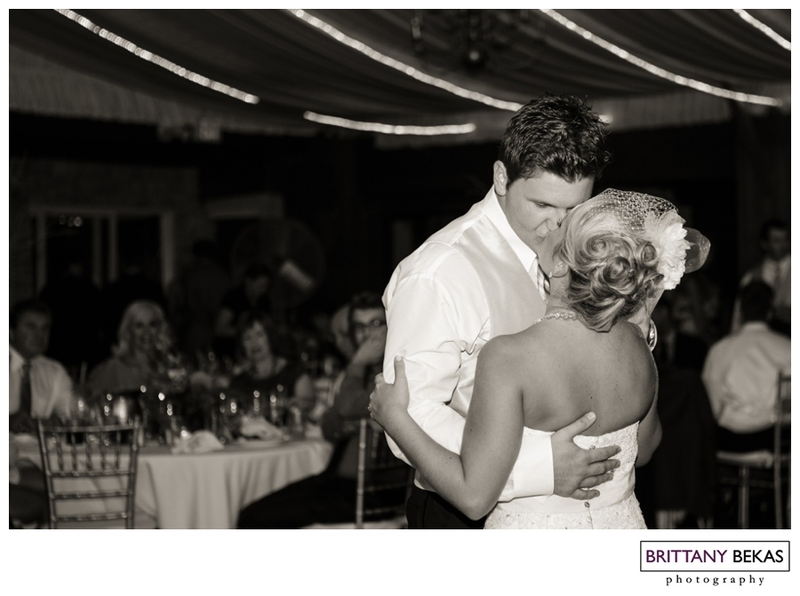 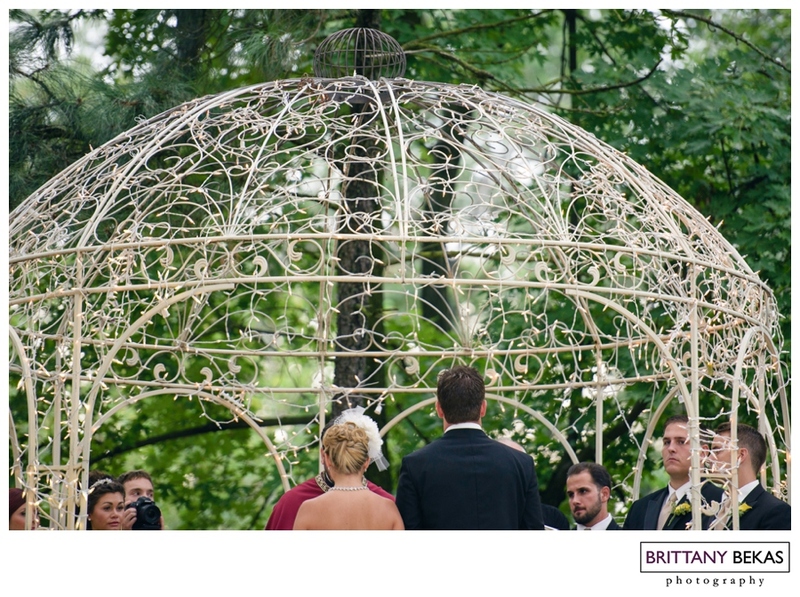 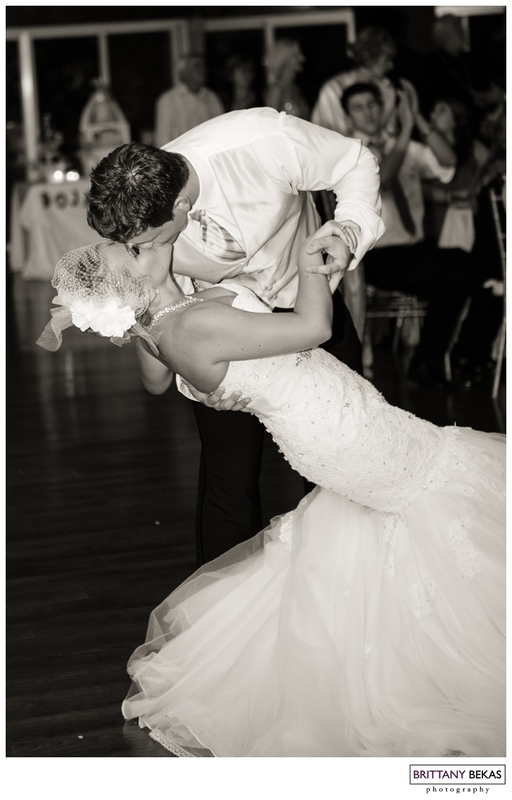 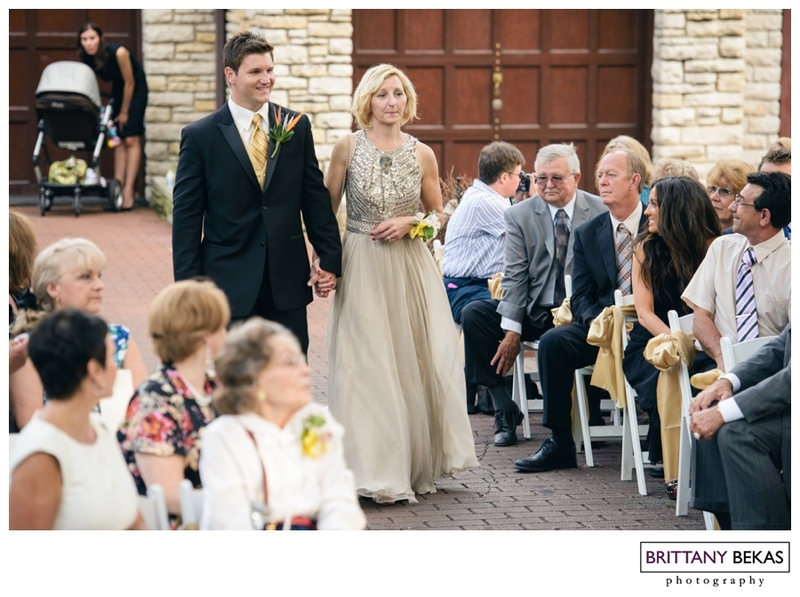 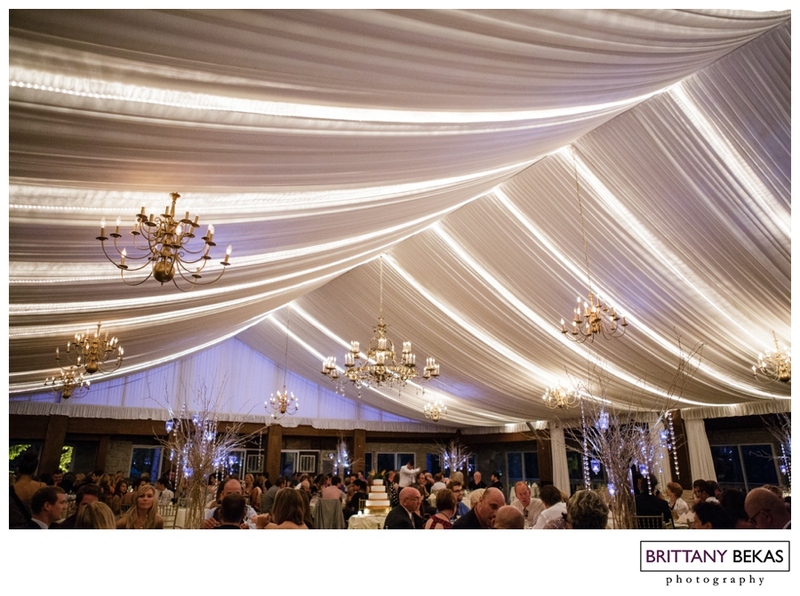 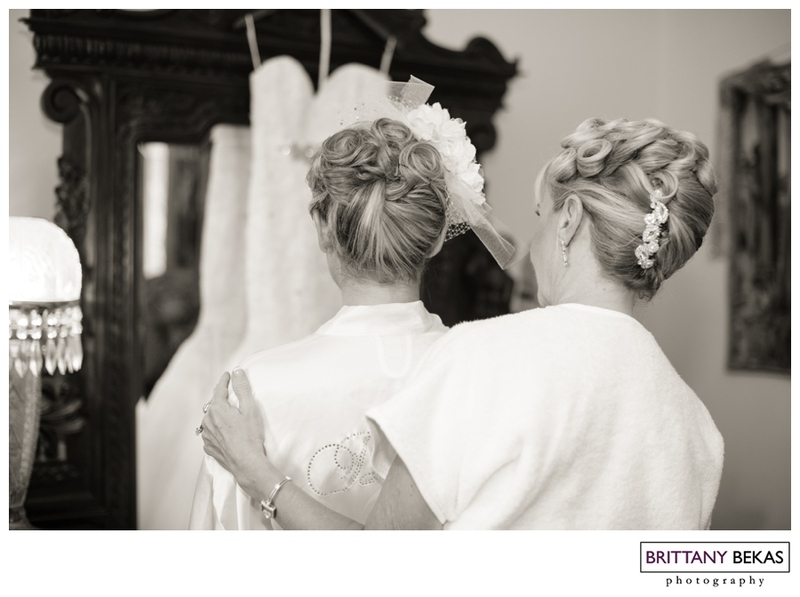 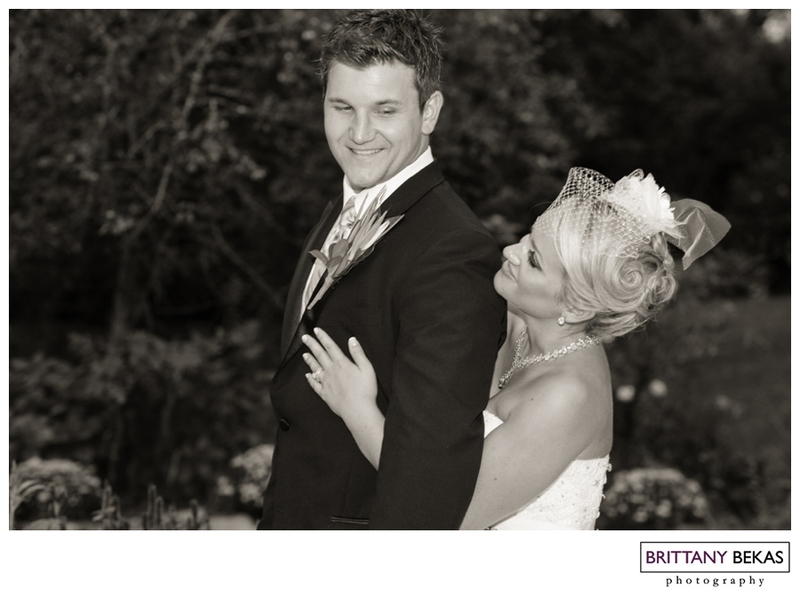 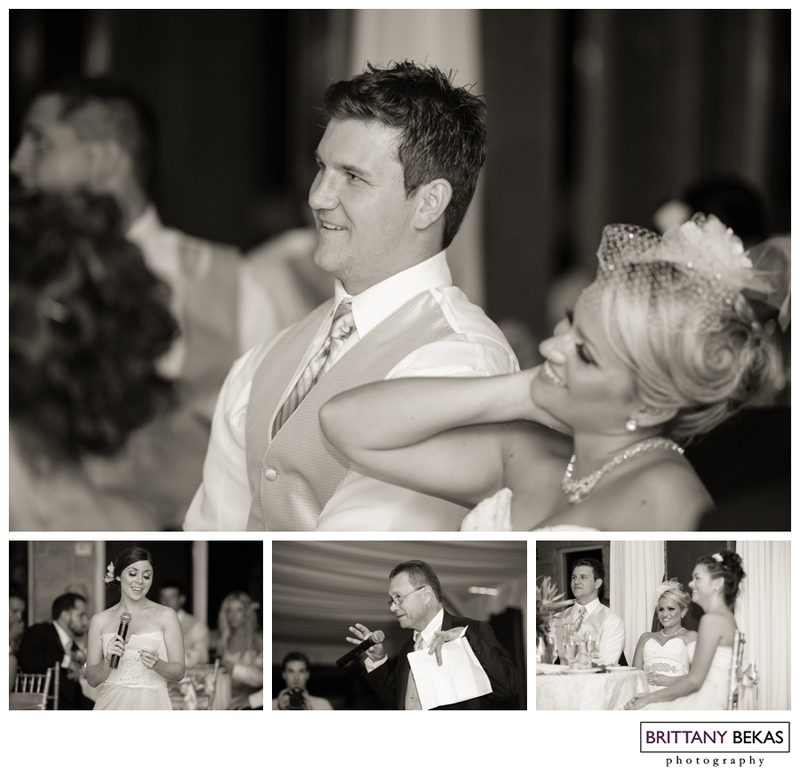 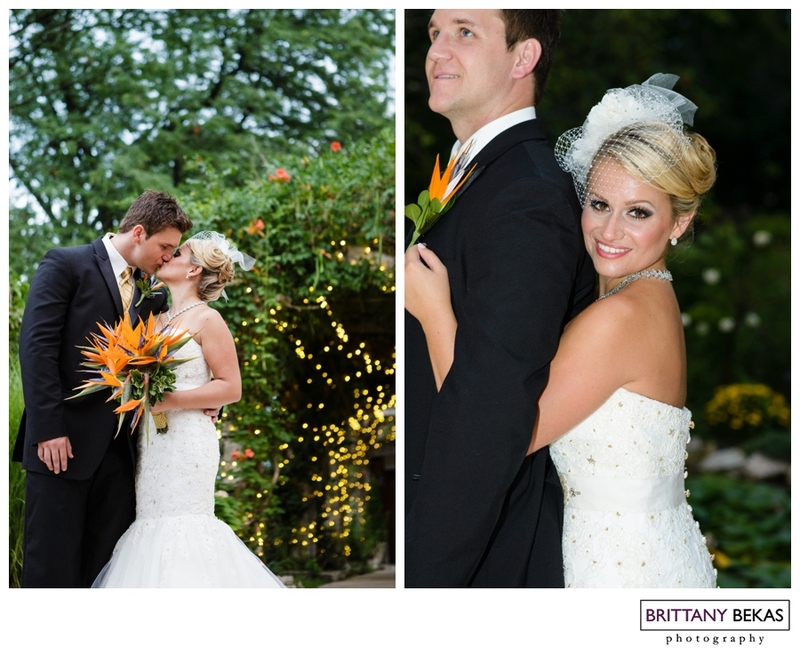 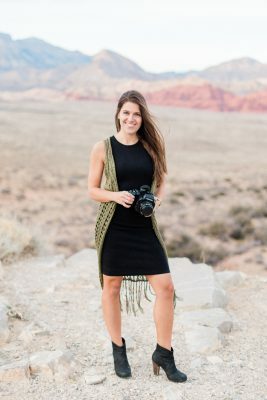 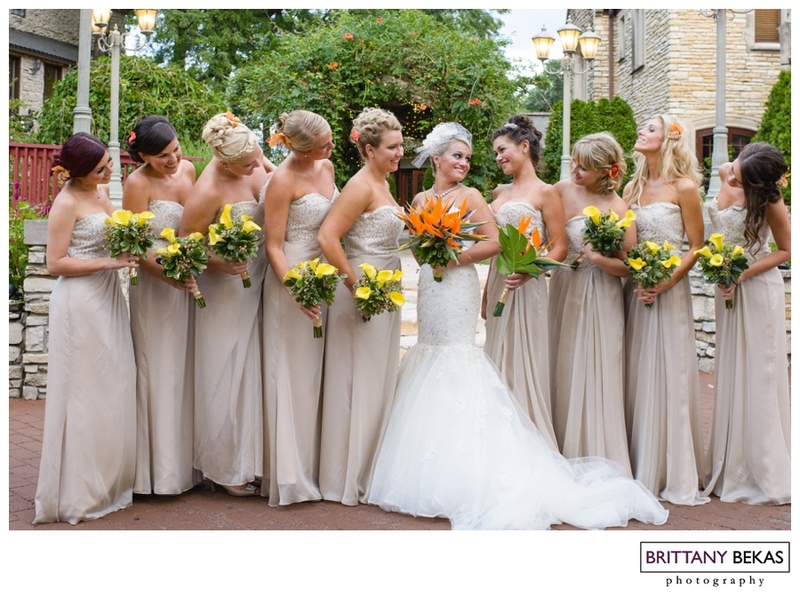 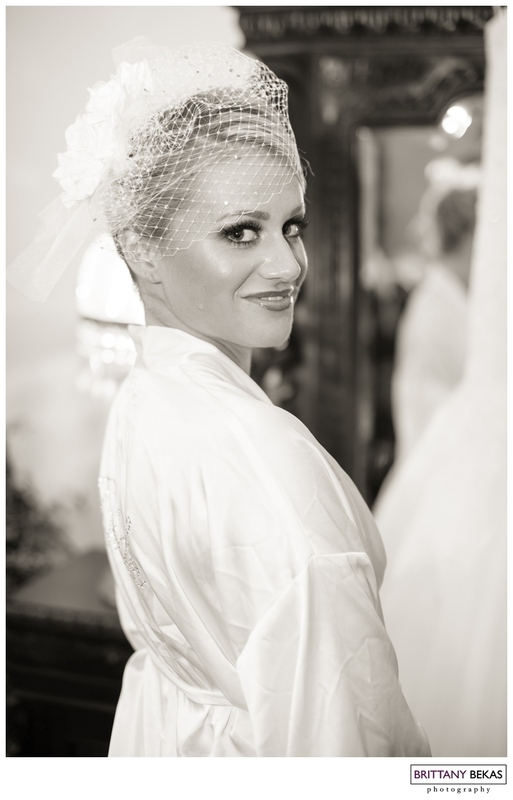 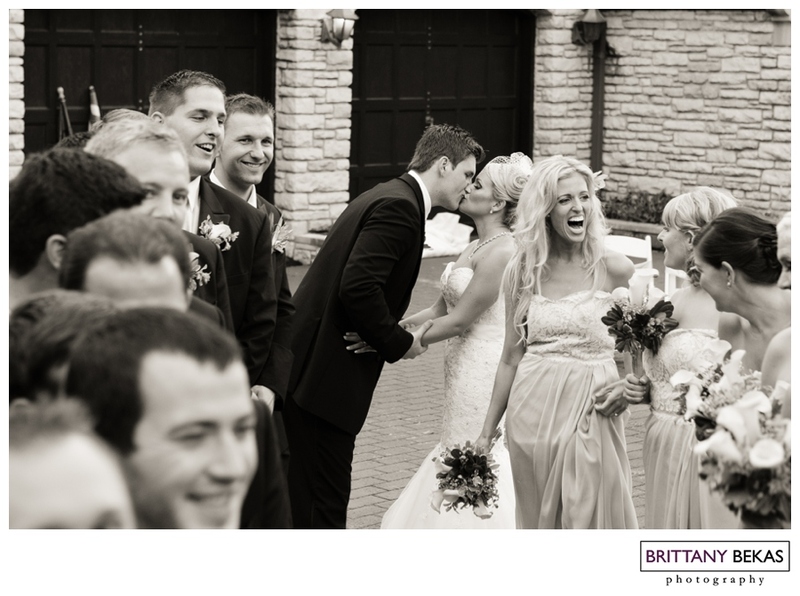 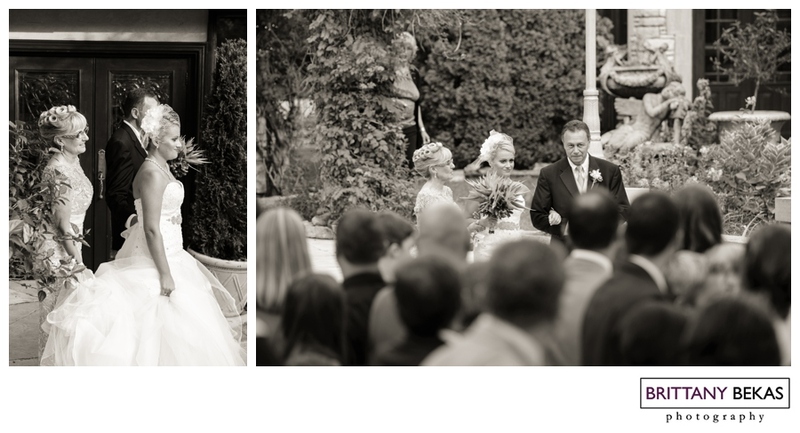 Jenna and Bojan – I’m so grateful that you found and selected me as your photographer. 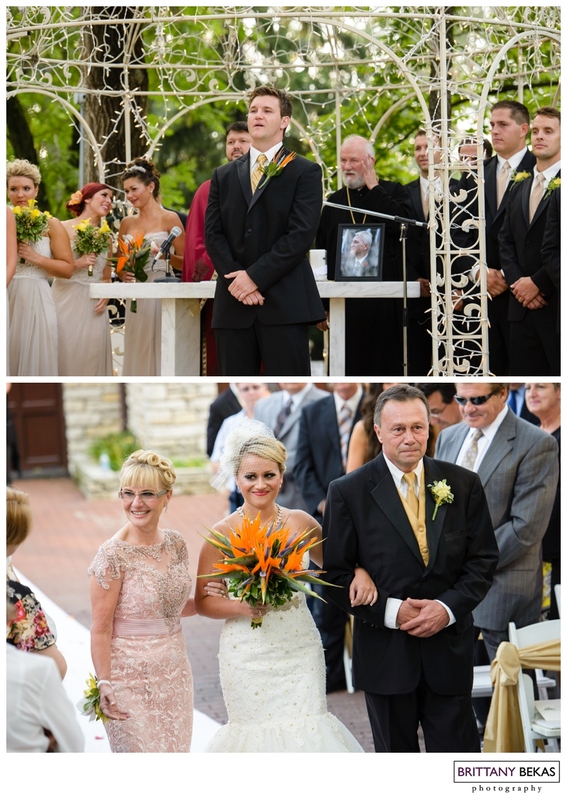 You and your families were so welcoming and so much fun. 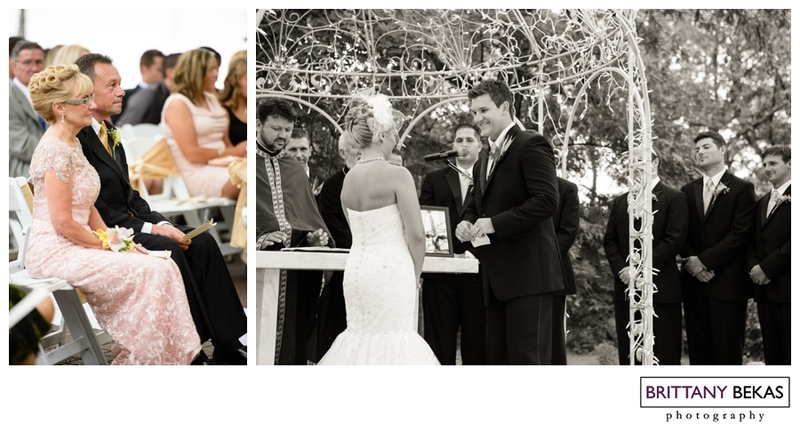 I hope you are enjoyed every minute of the gorgeous Ibizia. 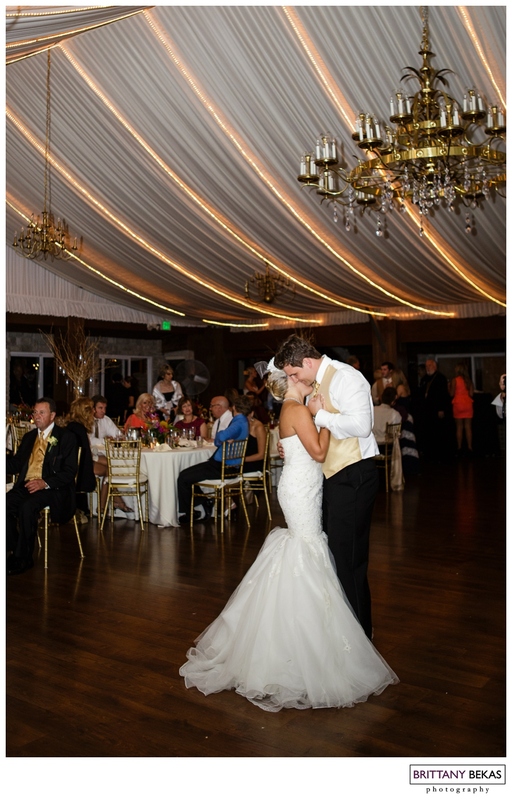 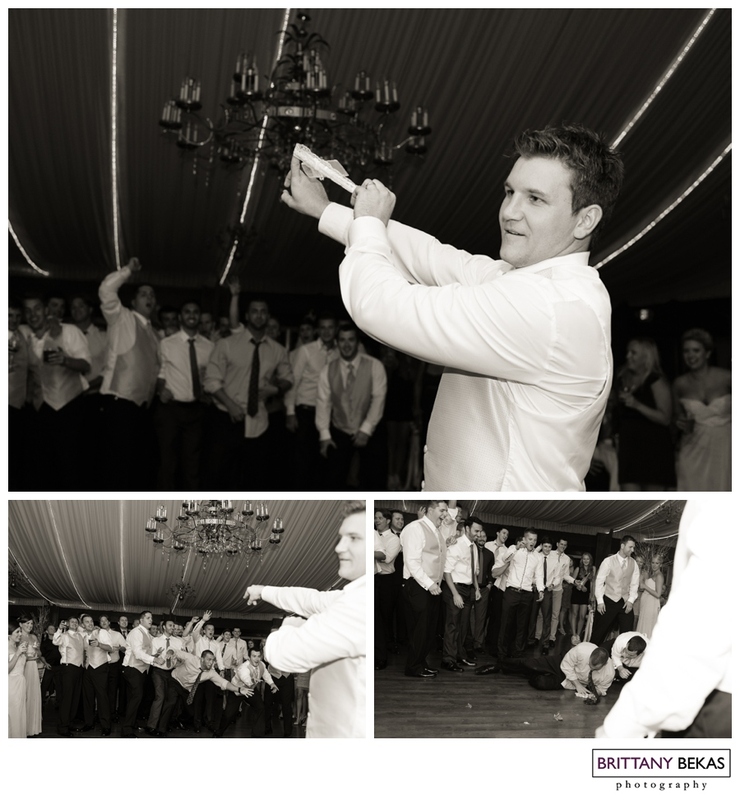 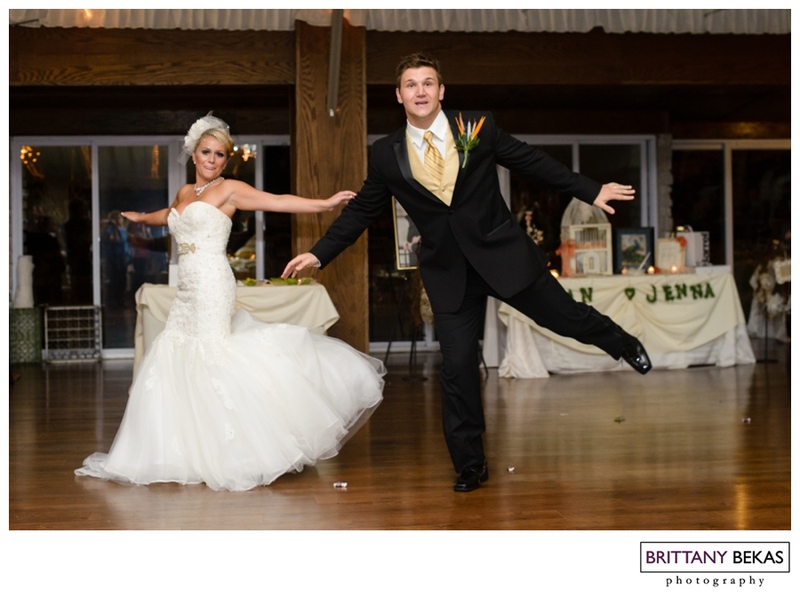 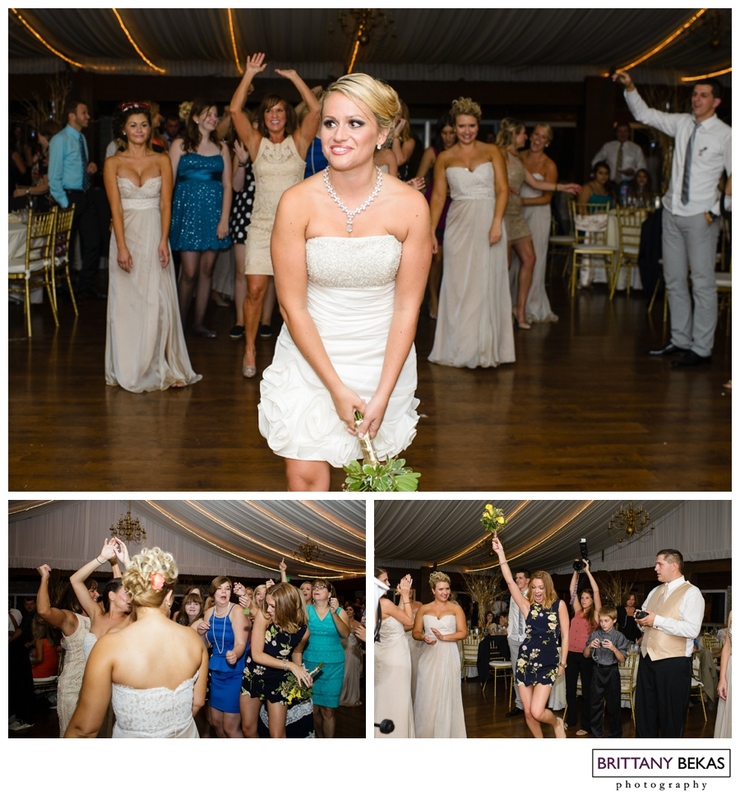 Jenna and Bojan started their reception to “Soulja Boy” … complete with a whole choreographed dance. 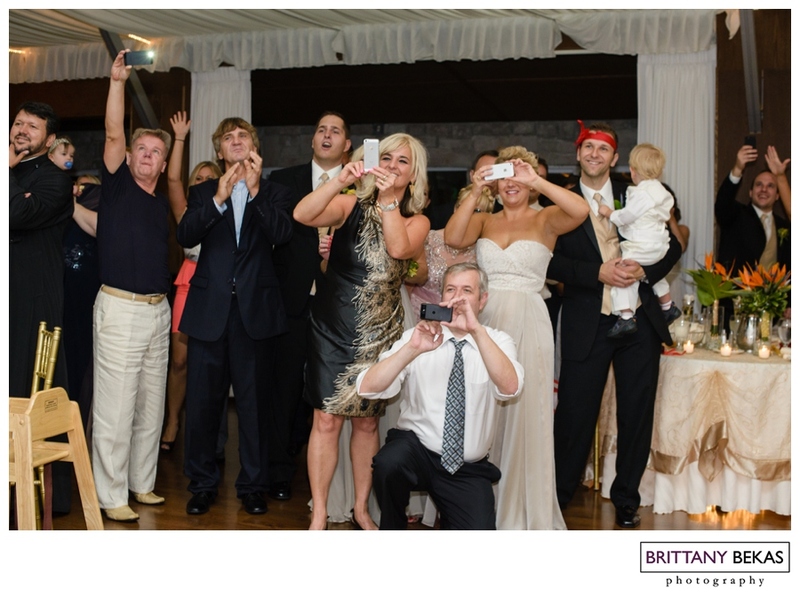 Everyone (including me) LOVED it.